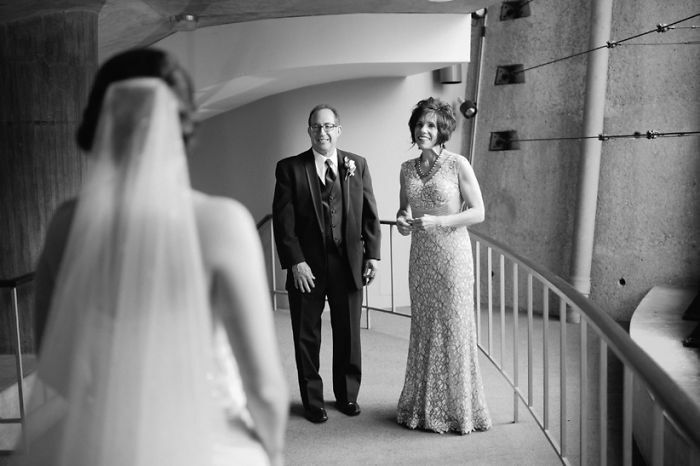 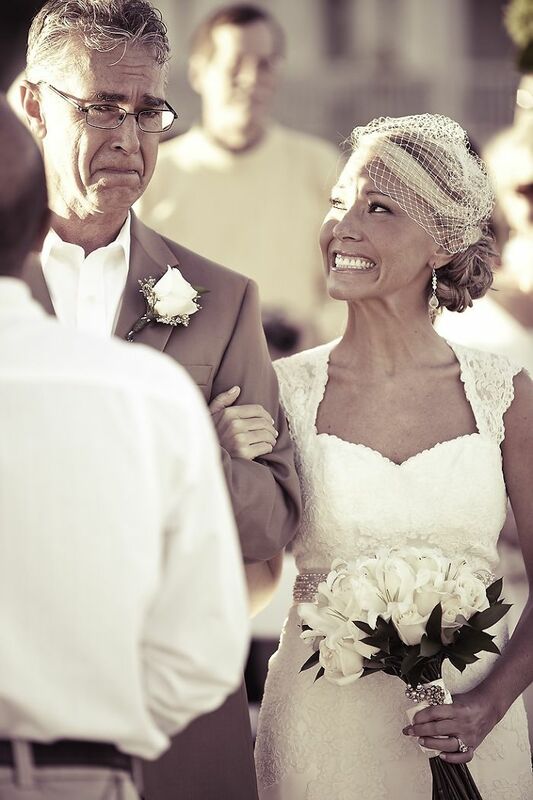 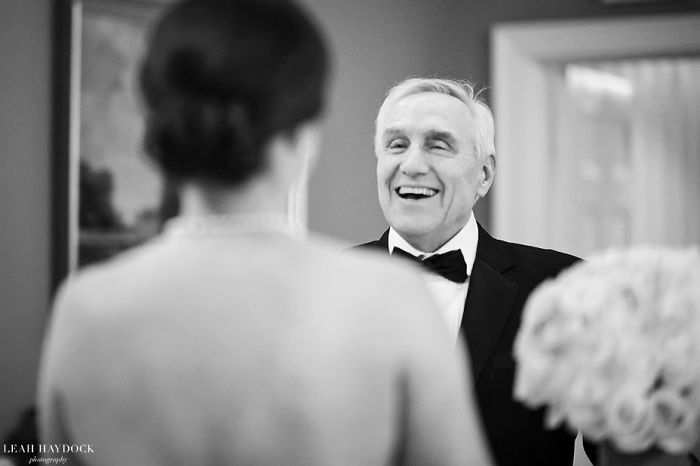 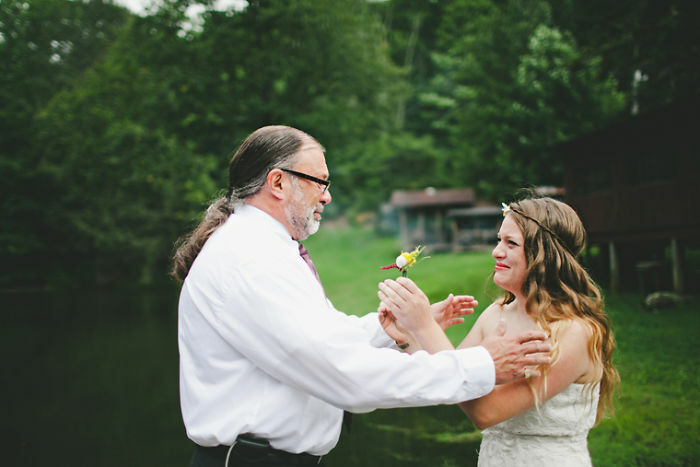 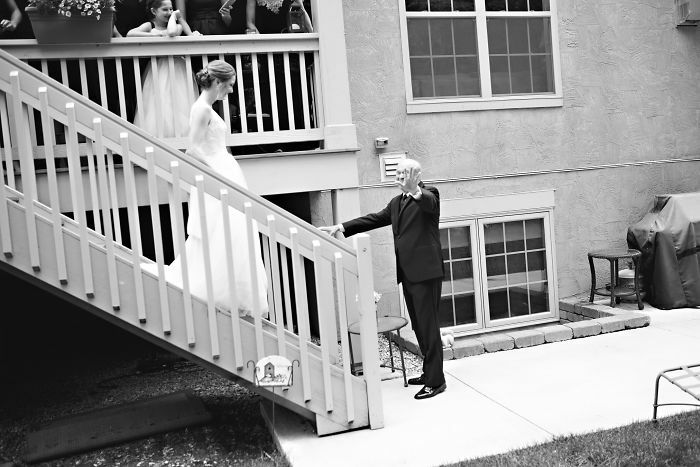 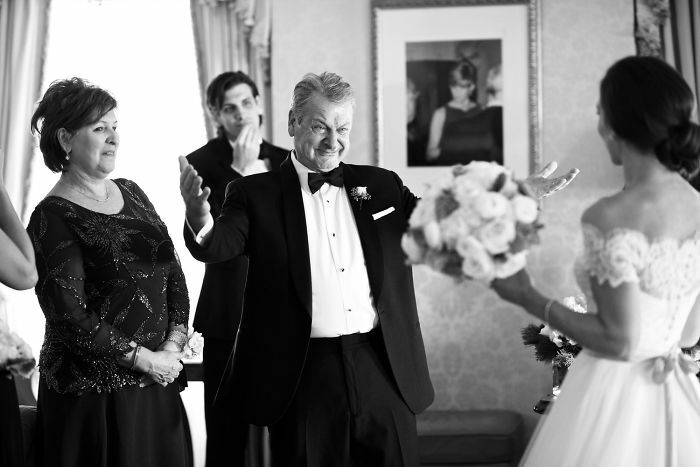 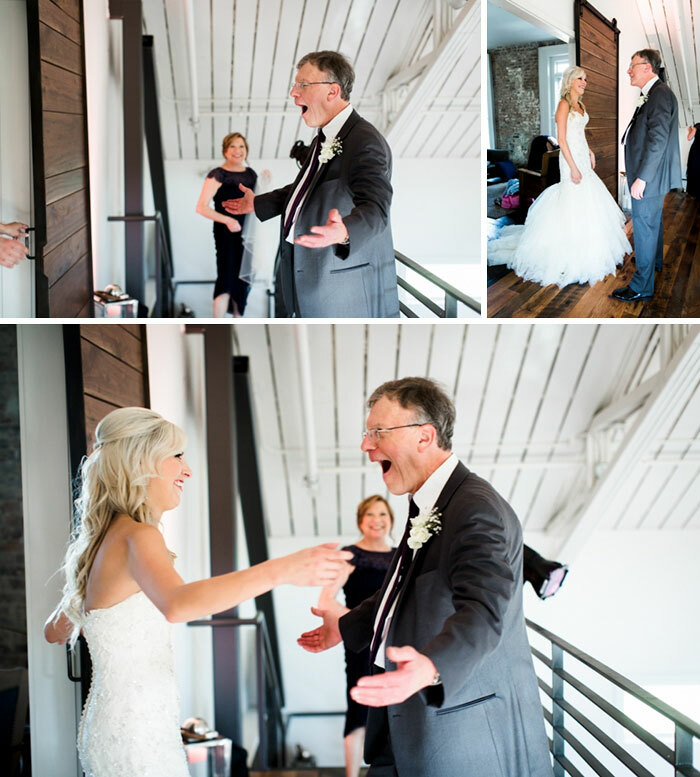 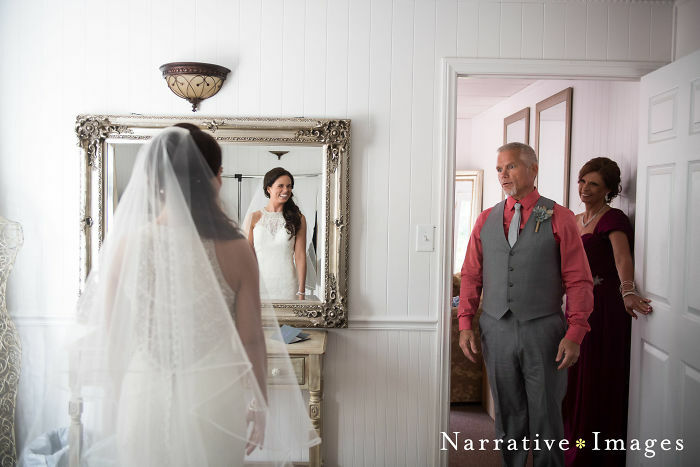 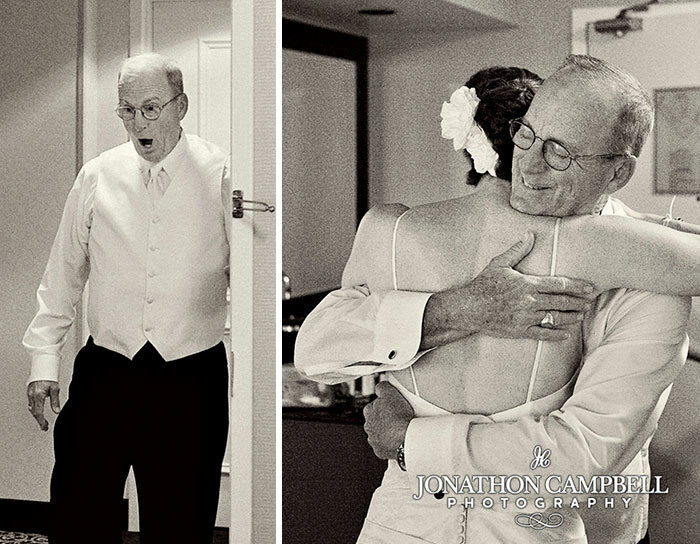 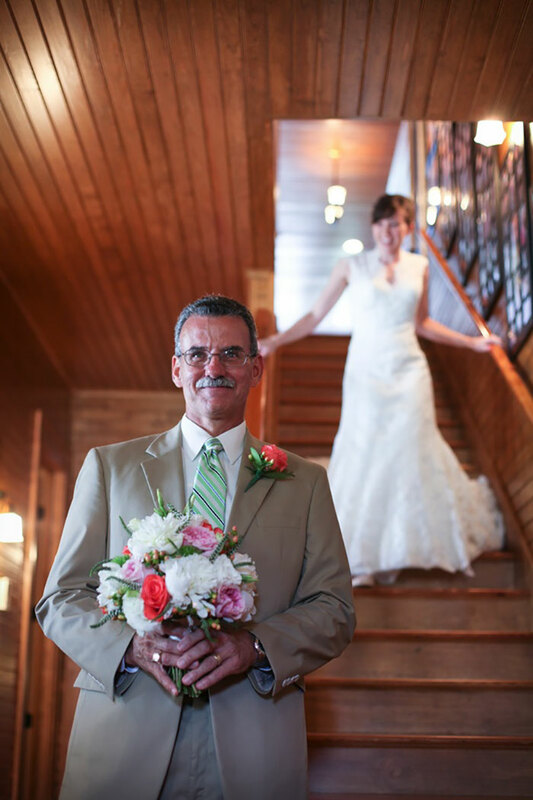 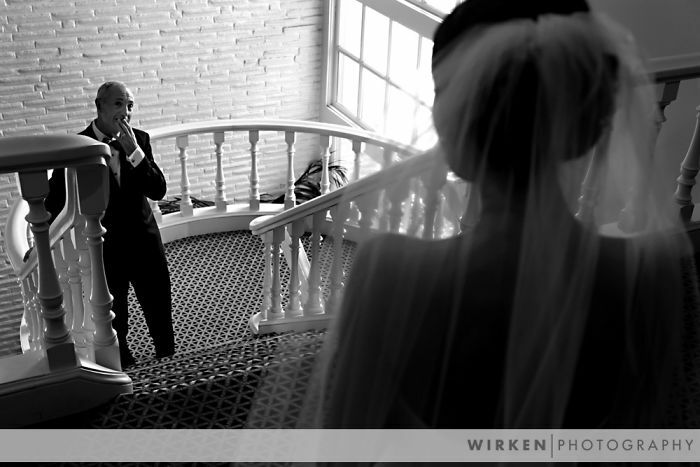 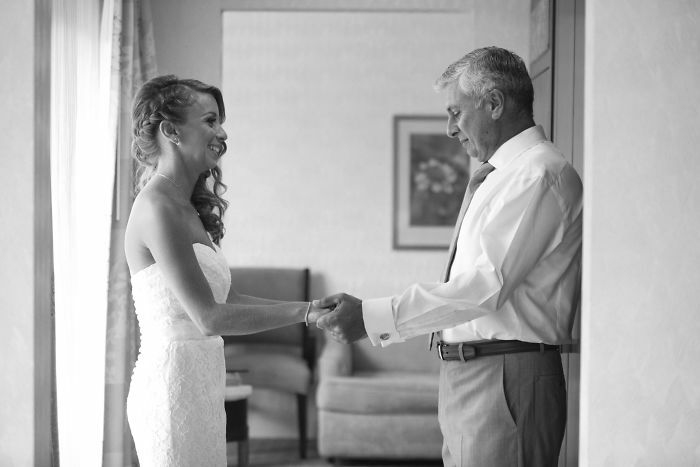 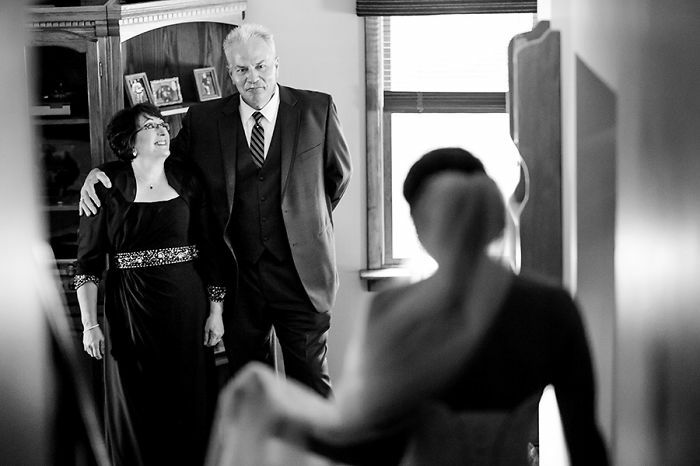 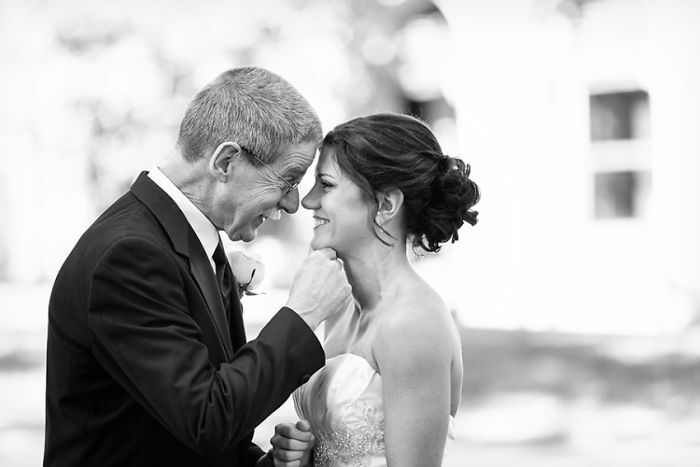 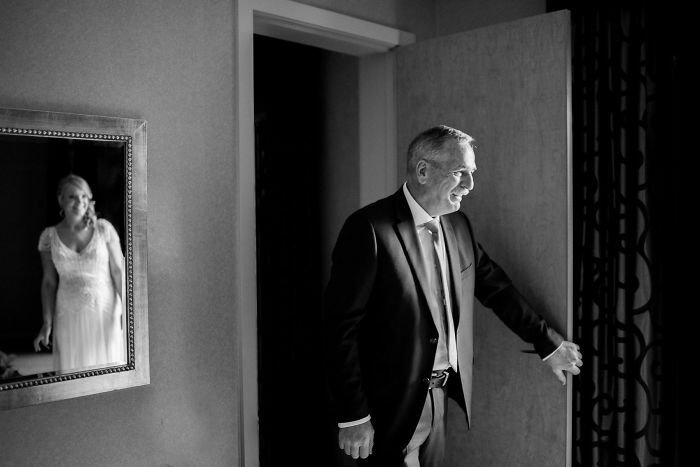 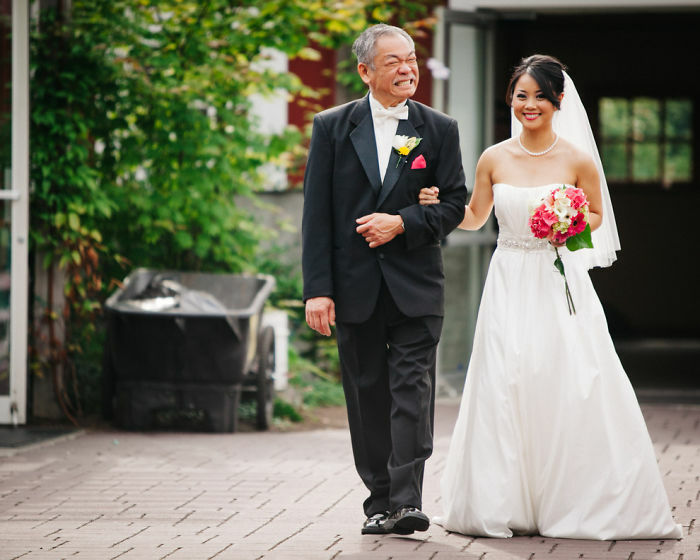 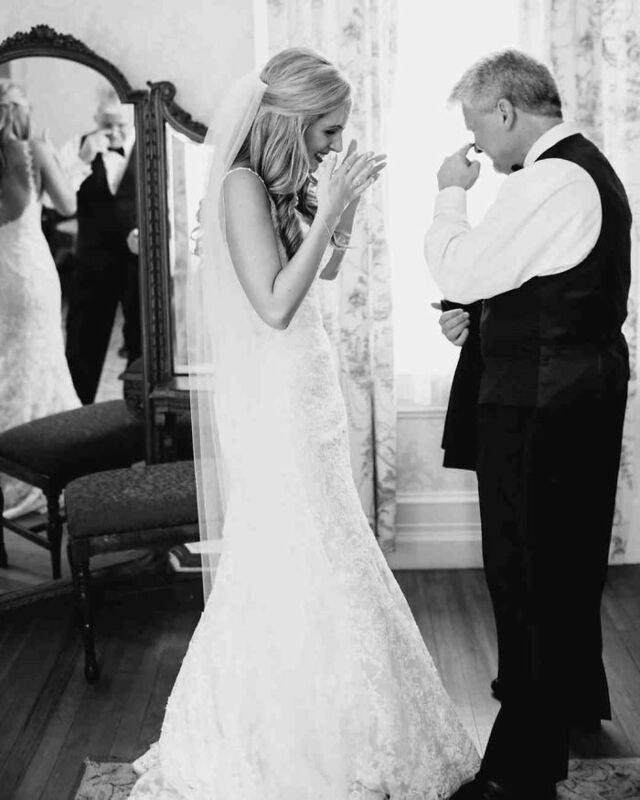 The father-daughter relationship is a beautiful thing – she is forever his little girl, no matter the age. 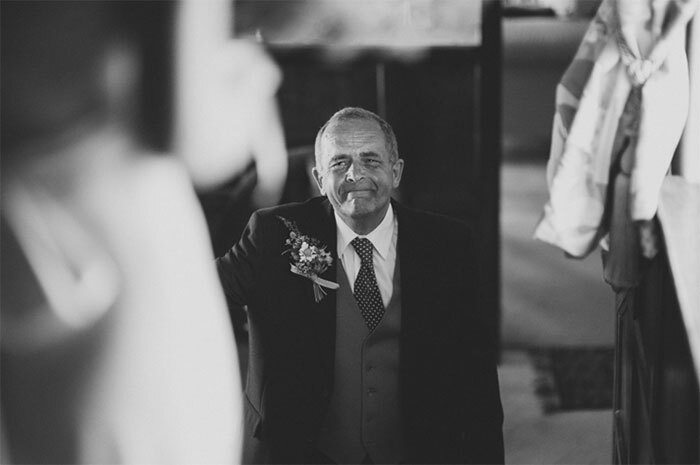 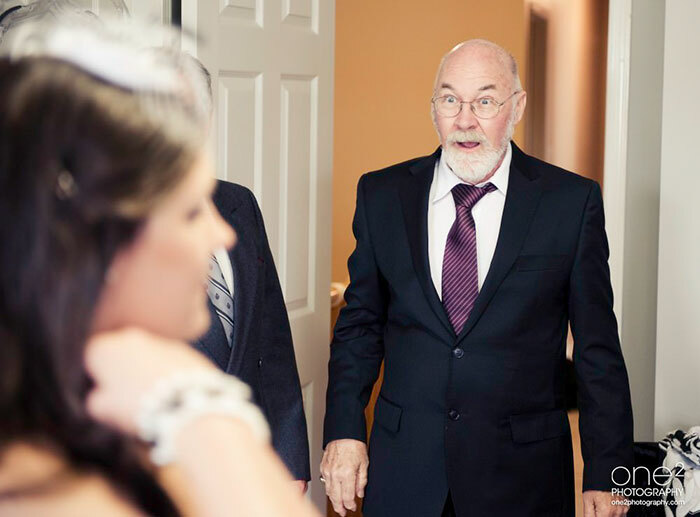 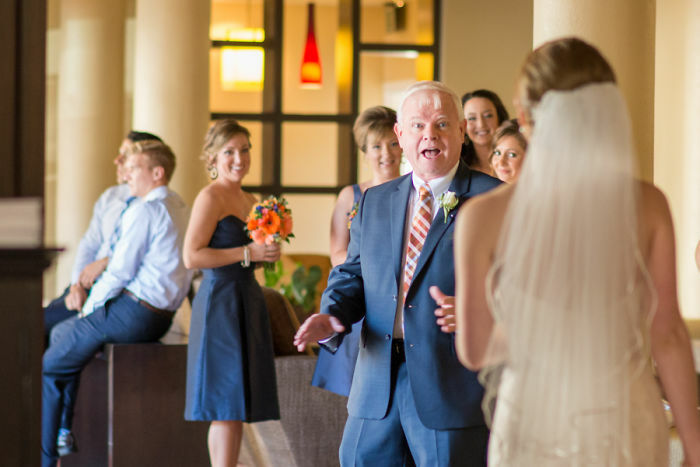 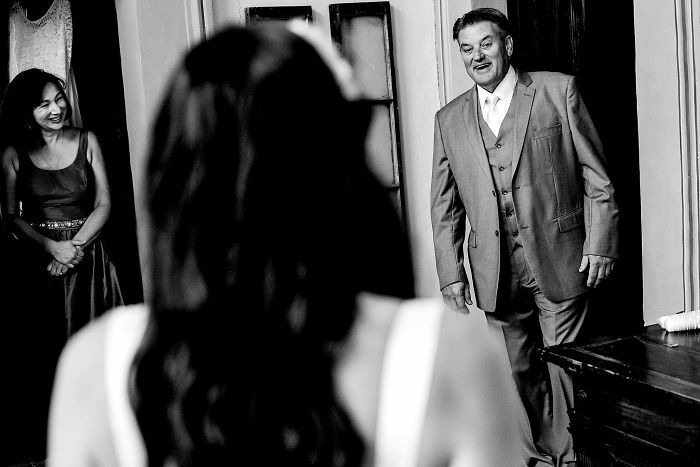 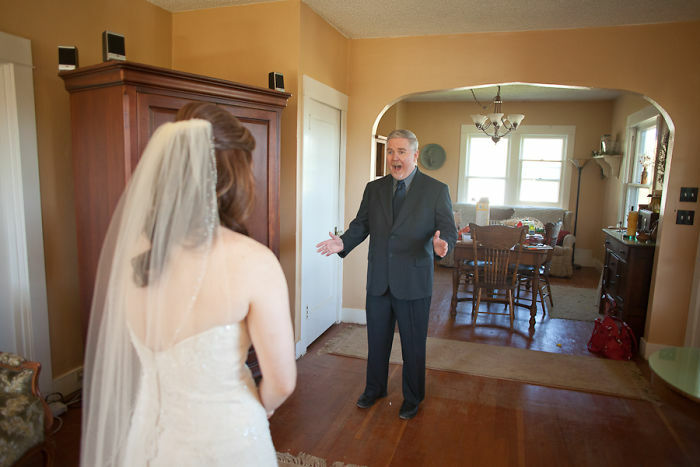 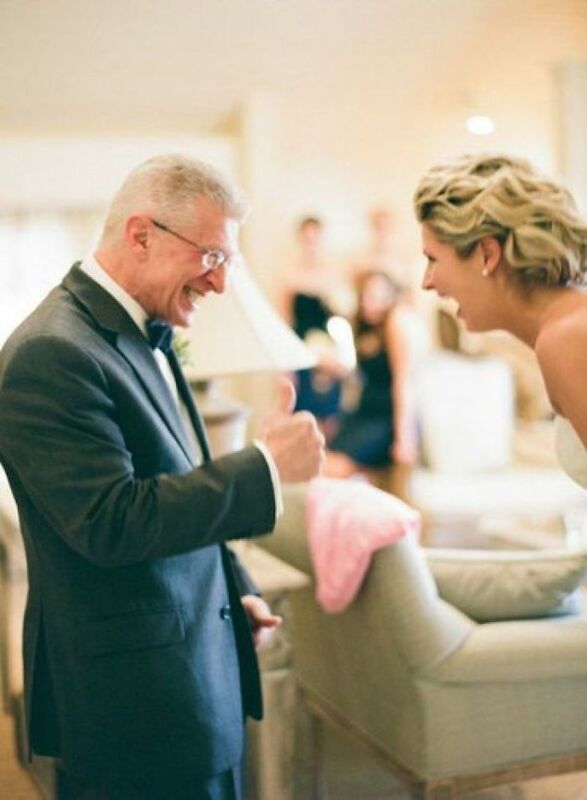 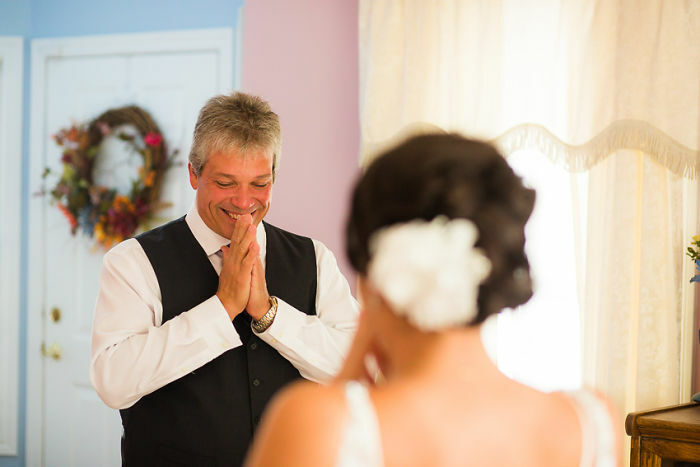 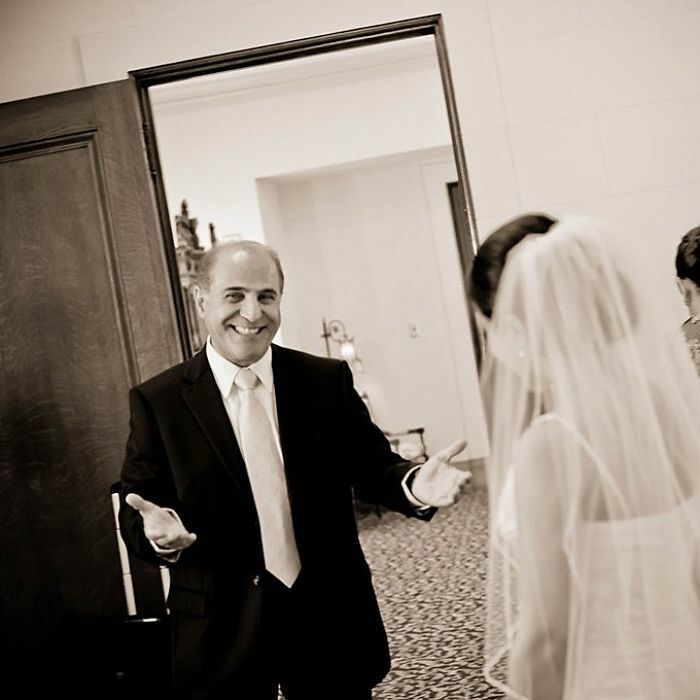 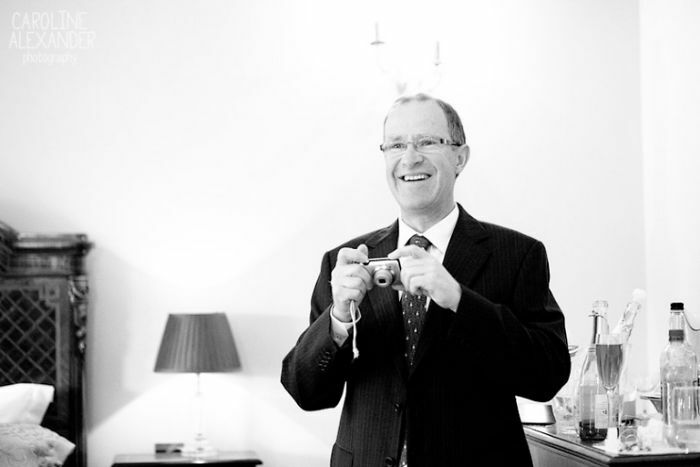 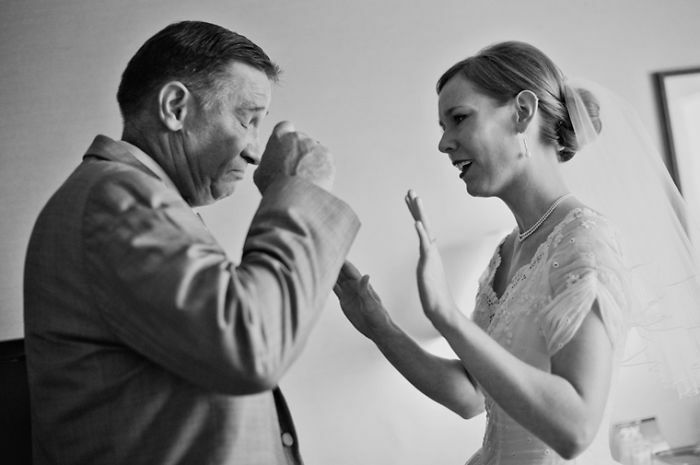 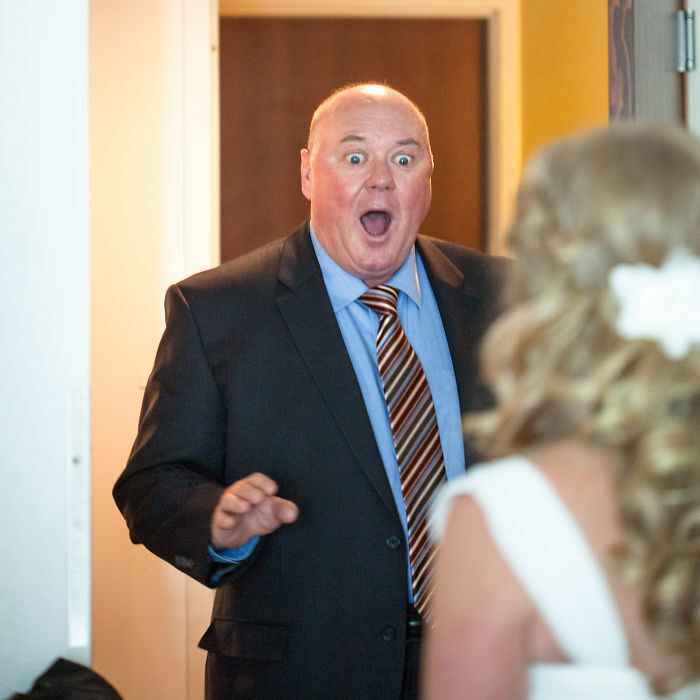 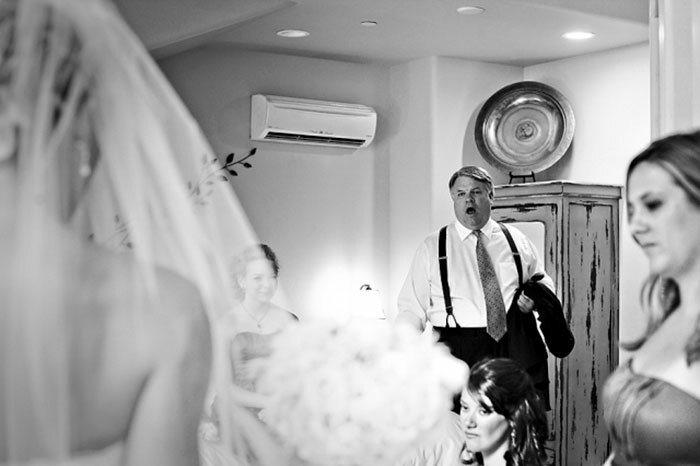 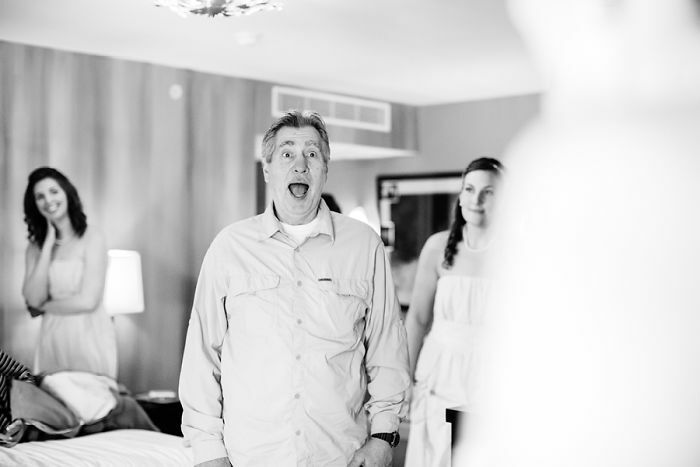 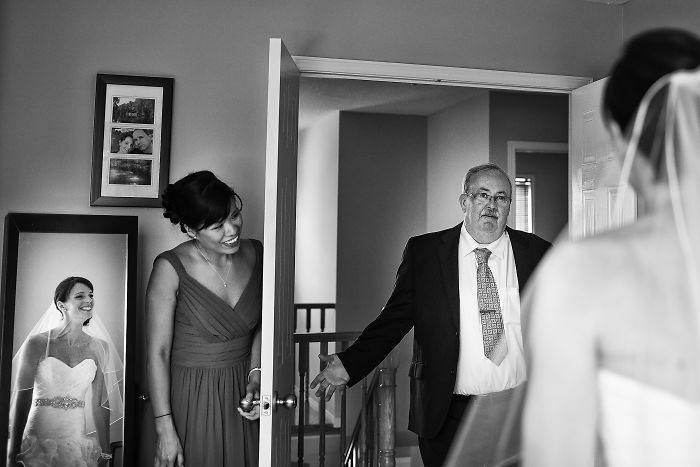 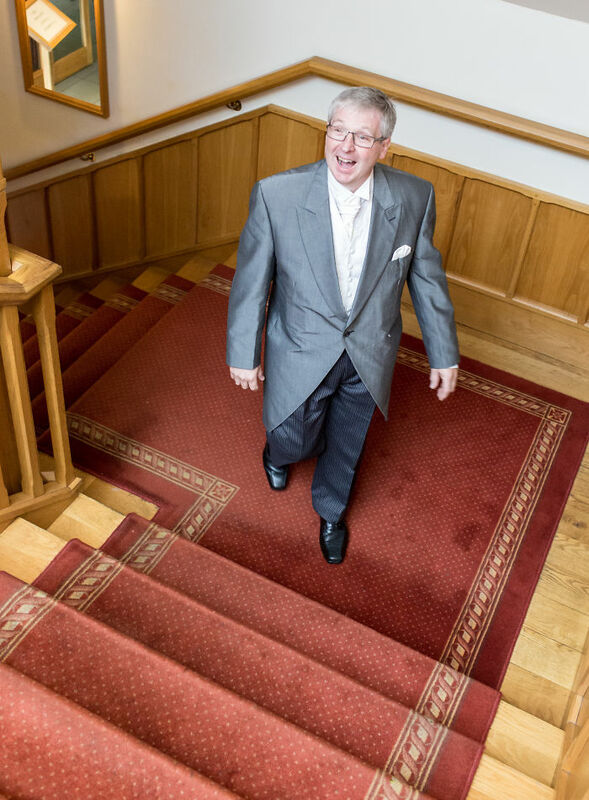 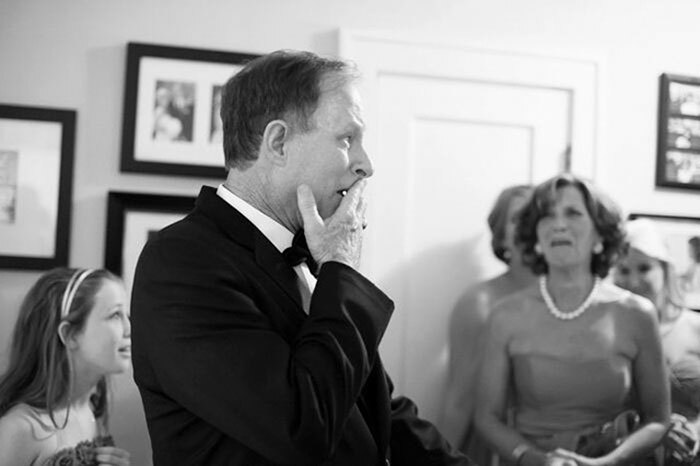 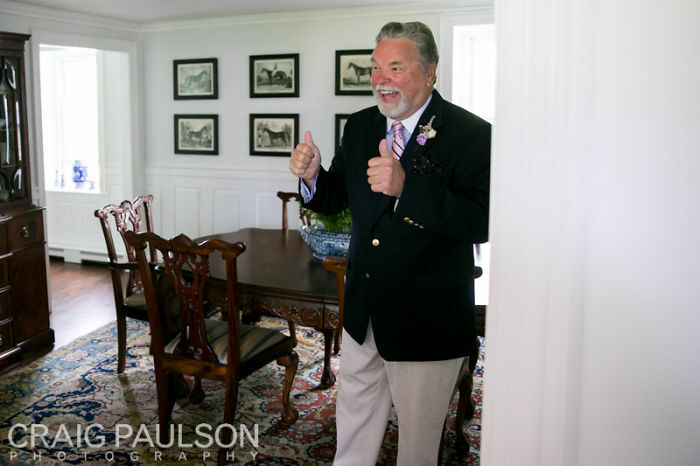 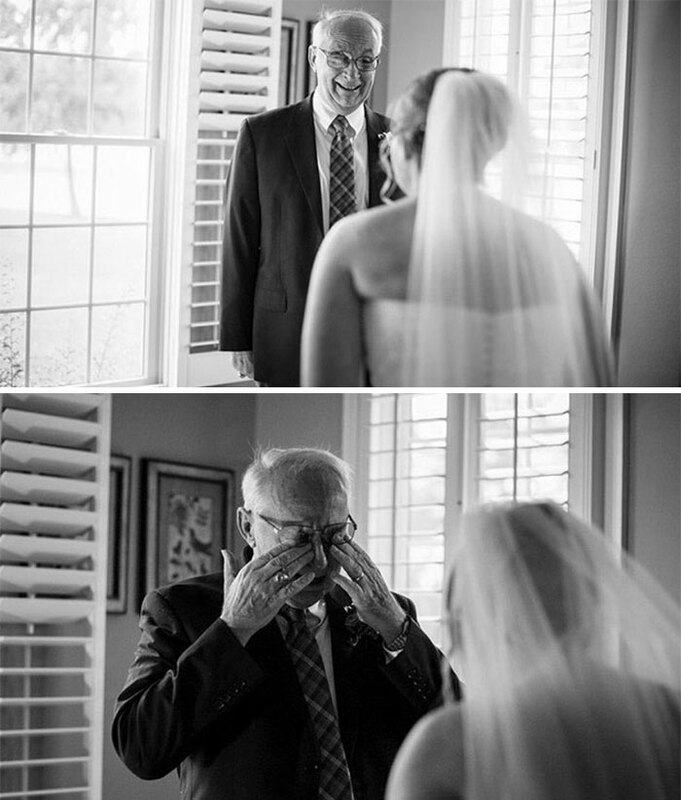 In honor of Father’s Day, Bored Panda gathered a list of images of dads seeing their girls on the wedding day. 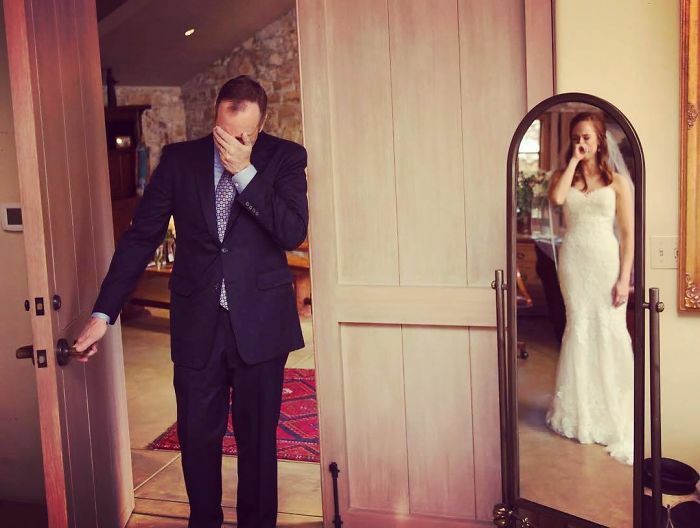 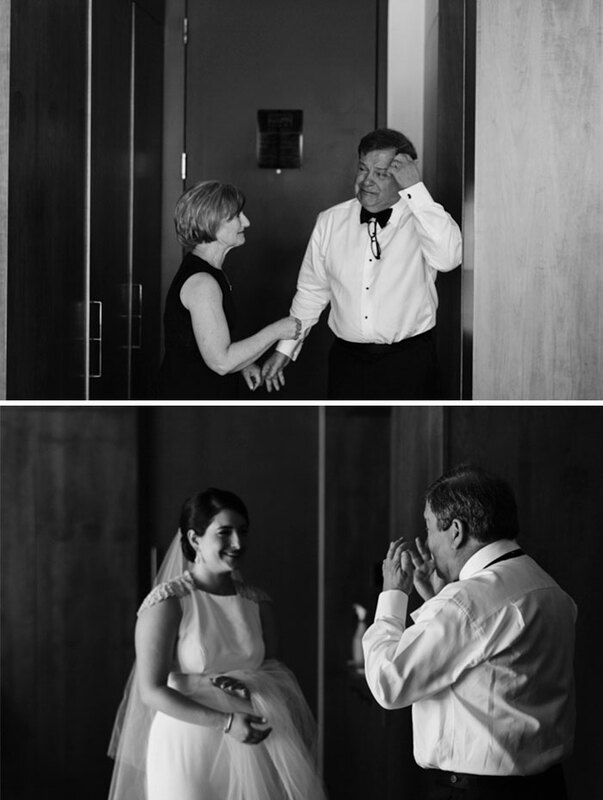 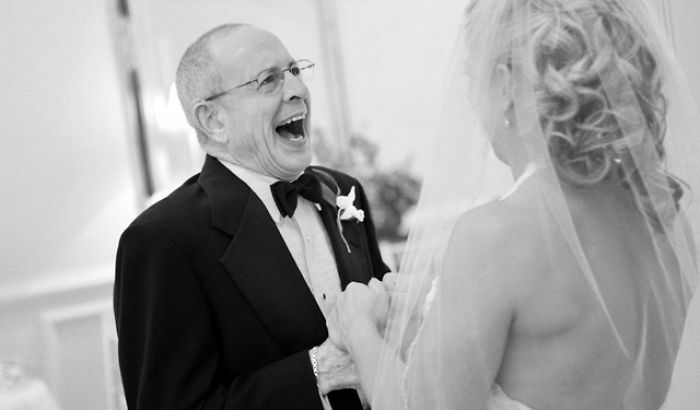 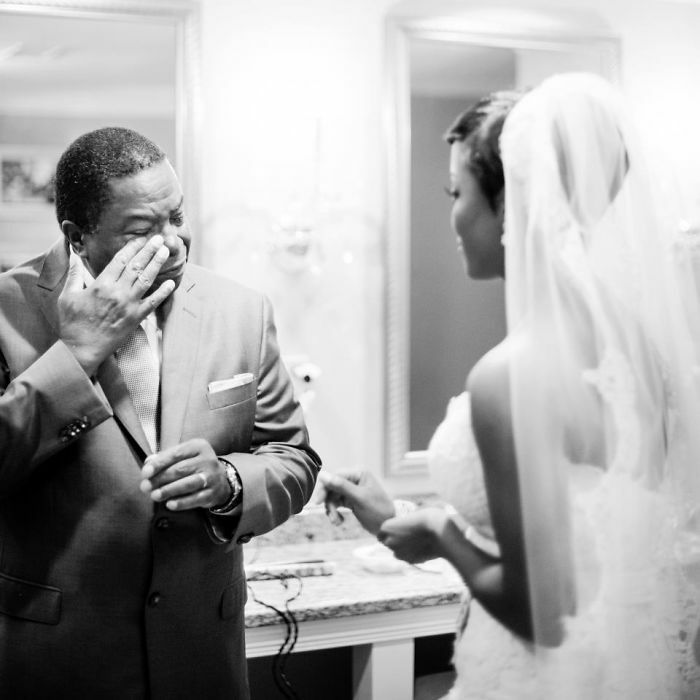 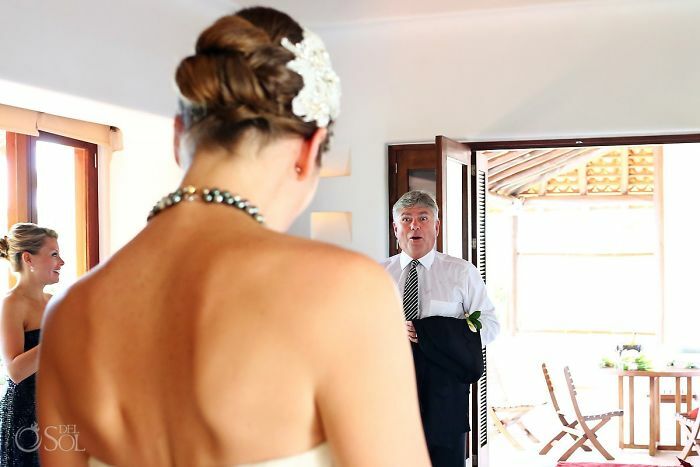 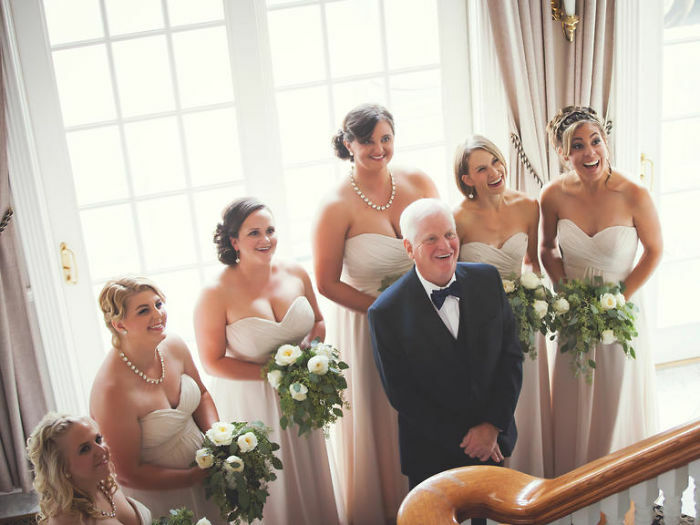 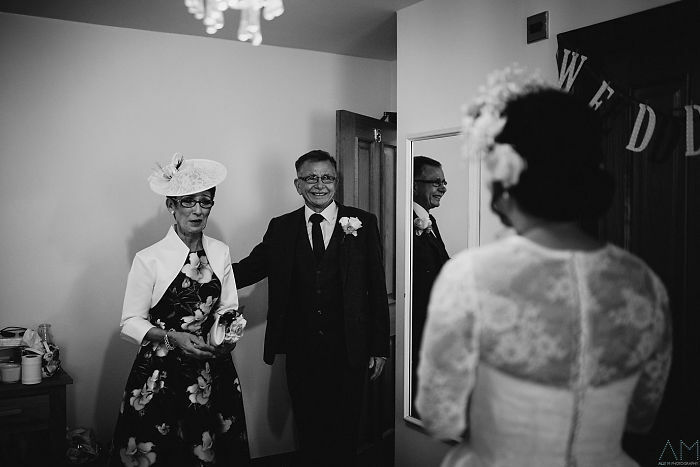 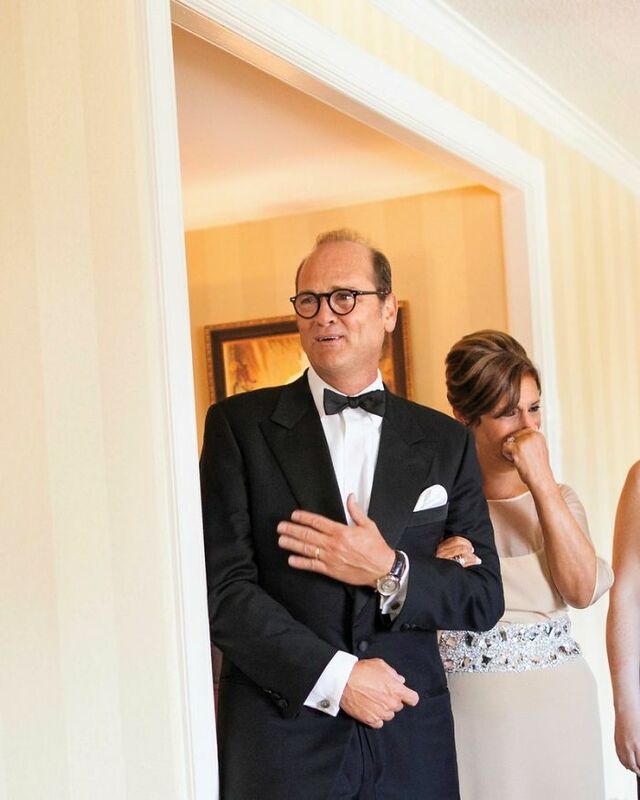 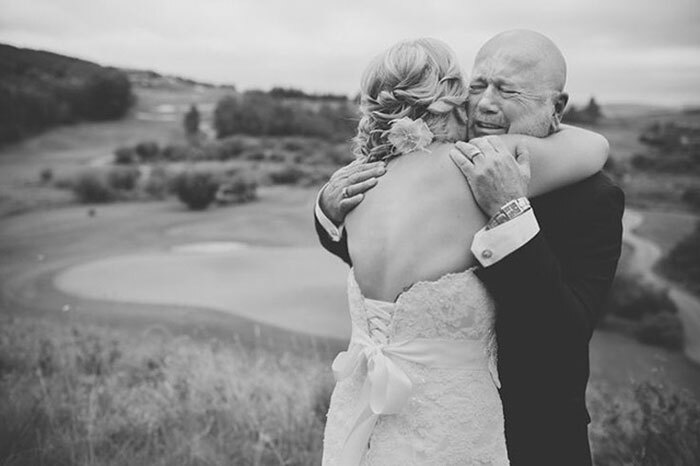 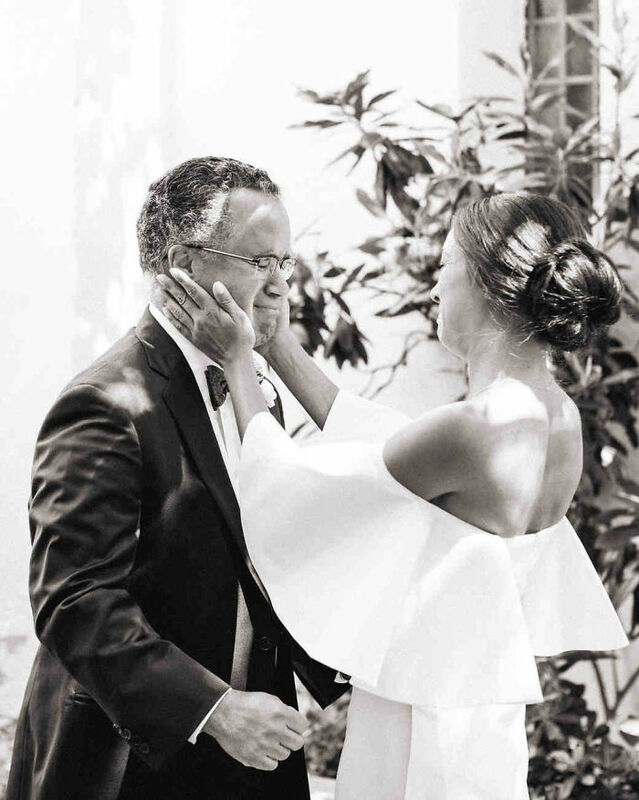 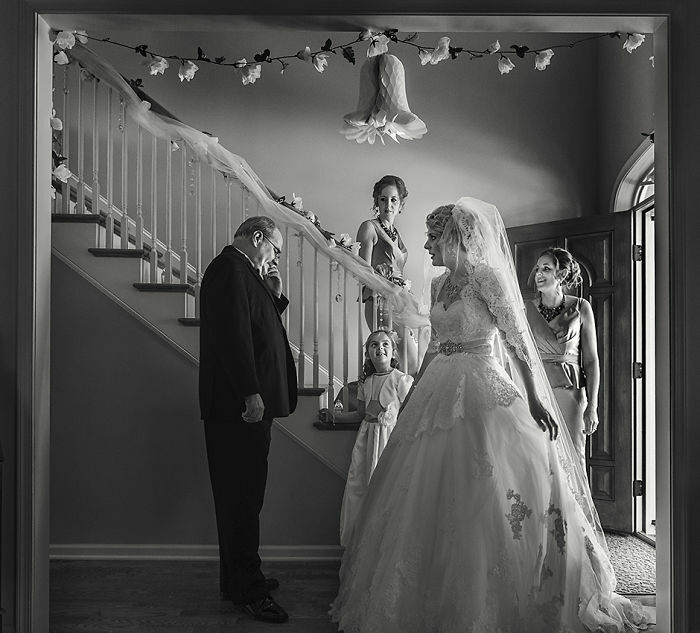 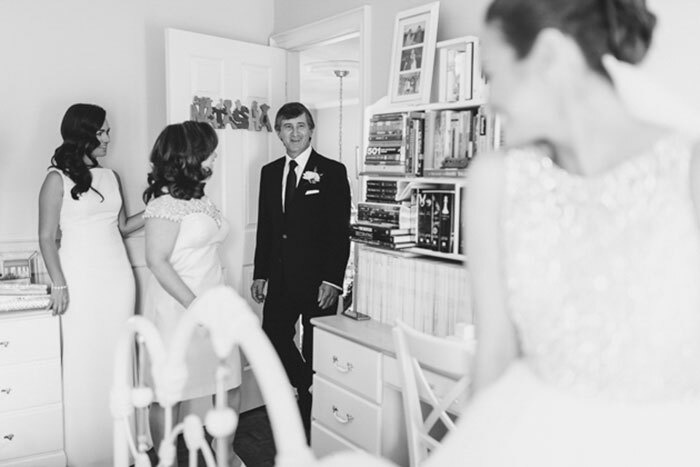 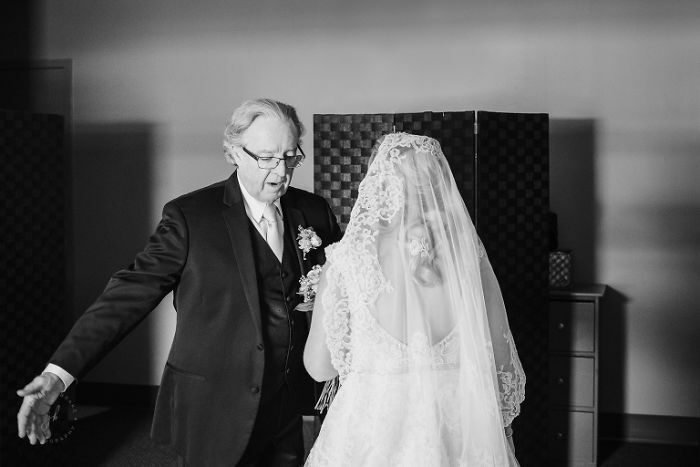 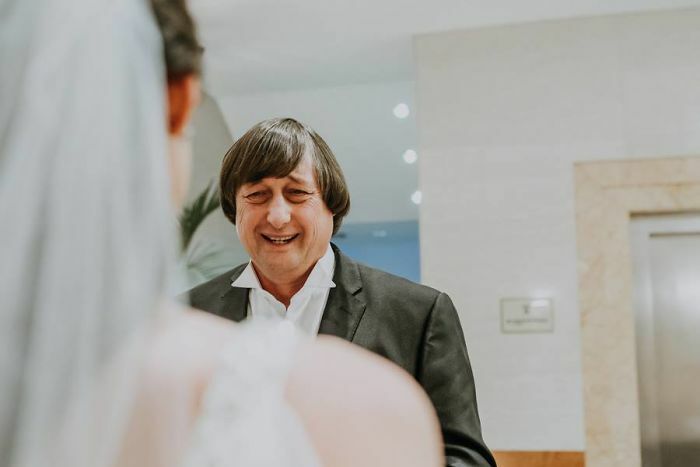 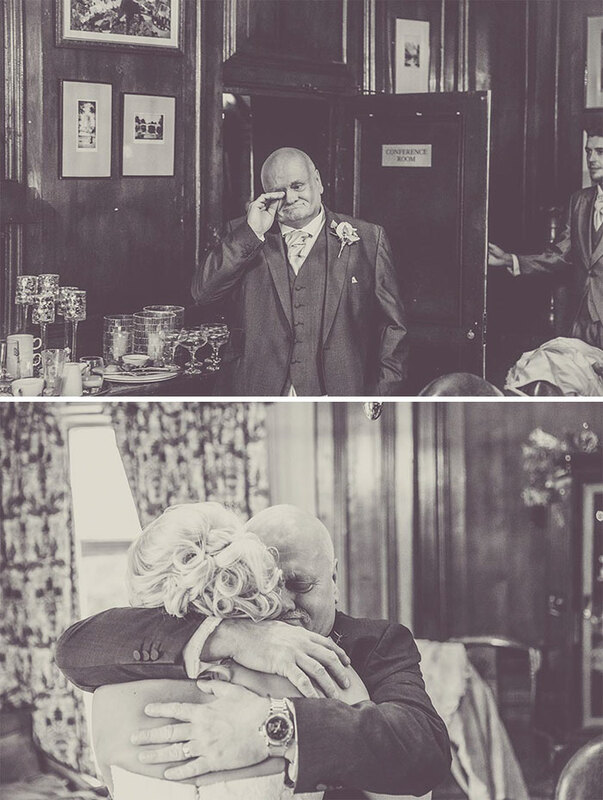 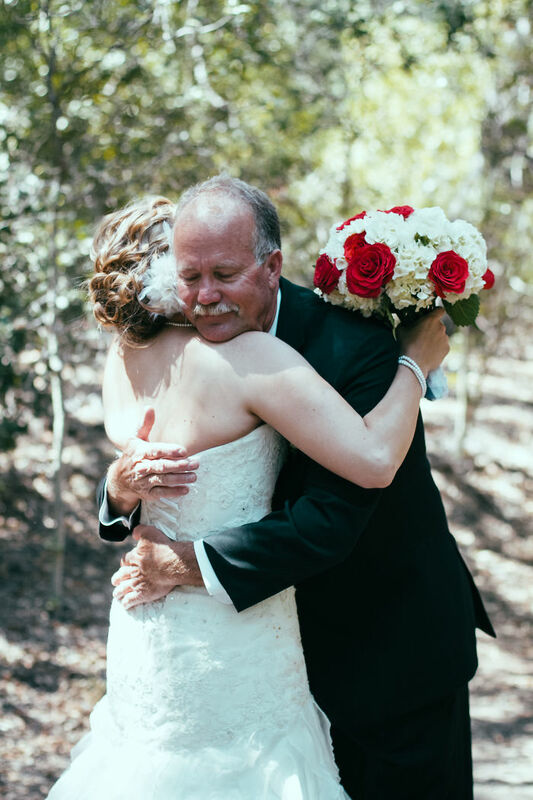 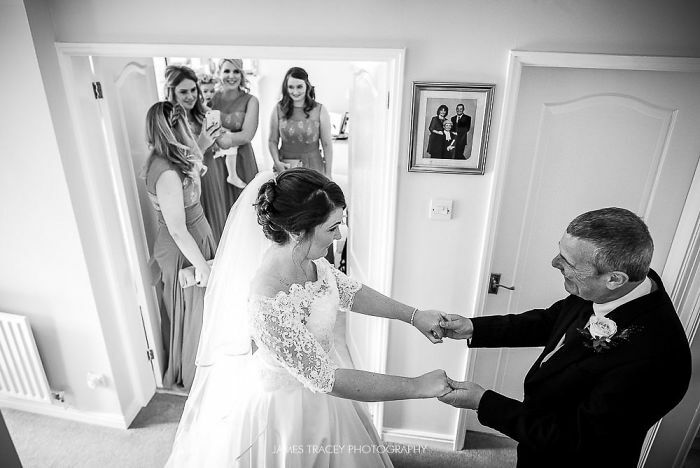 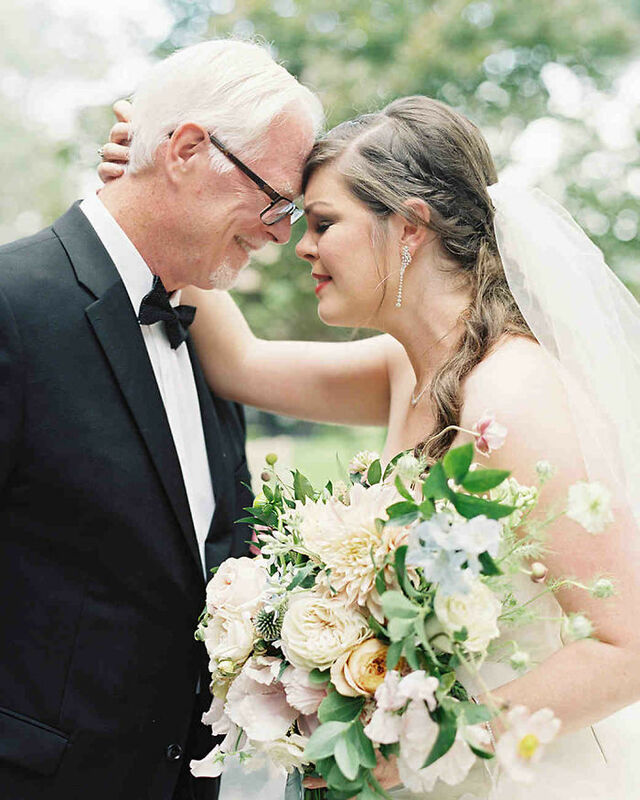 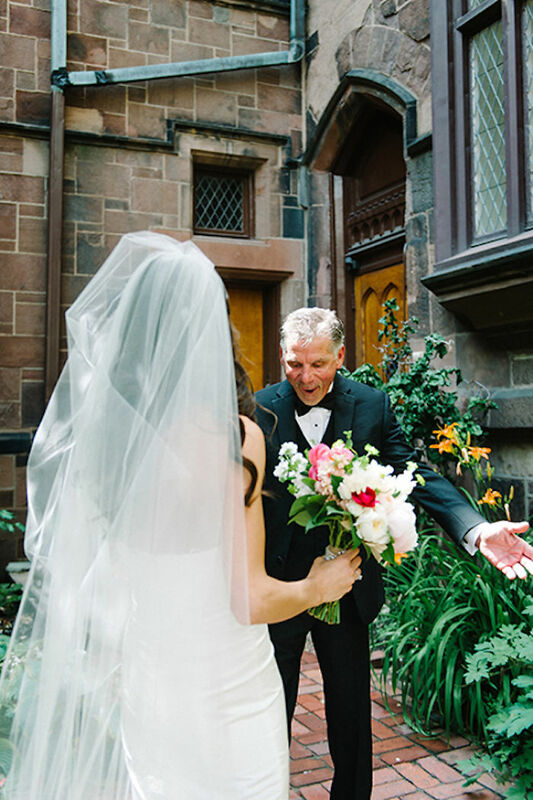 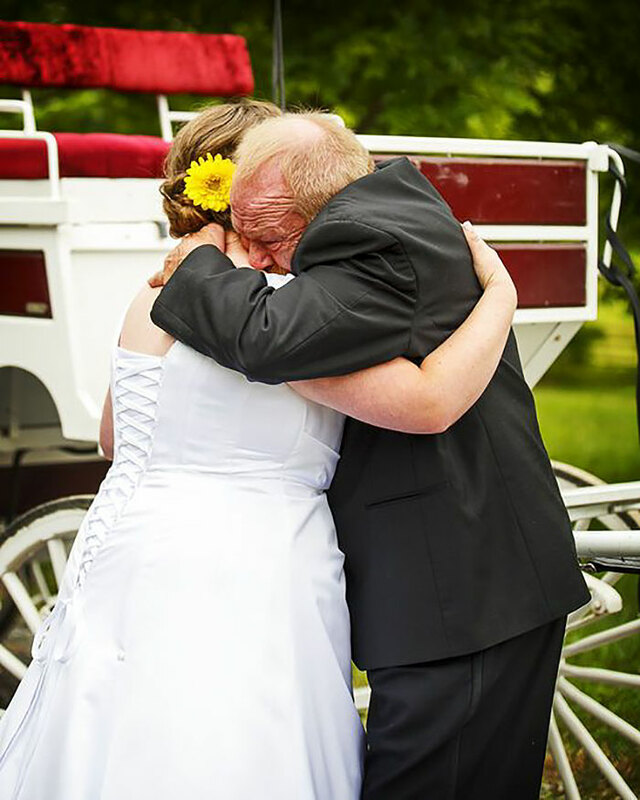 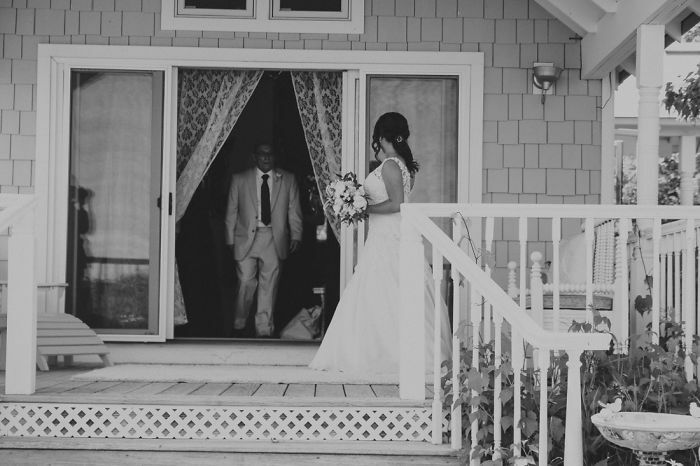 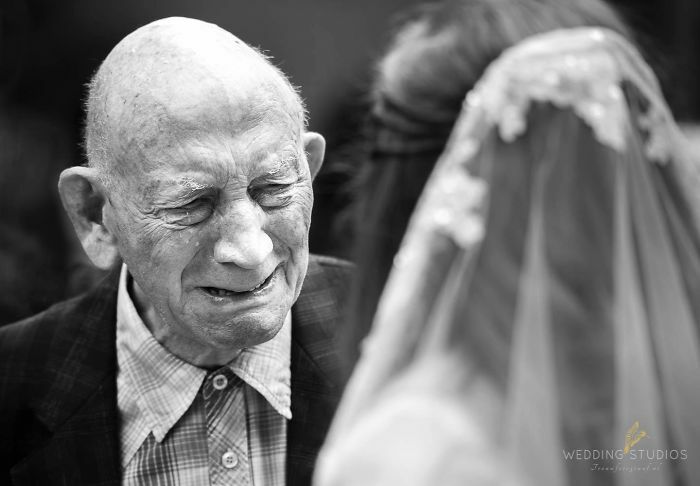 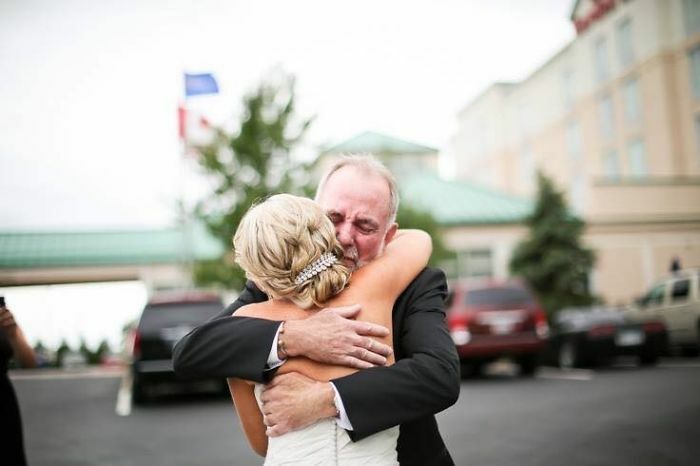 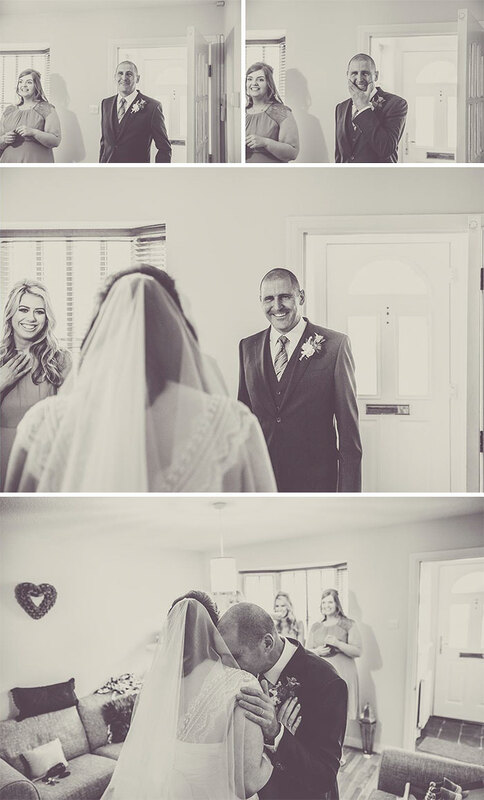 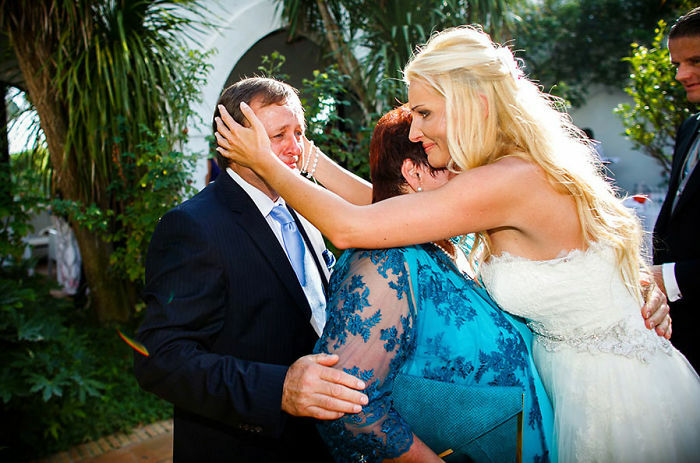 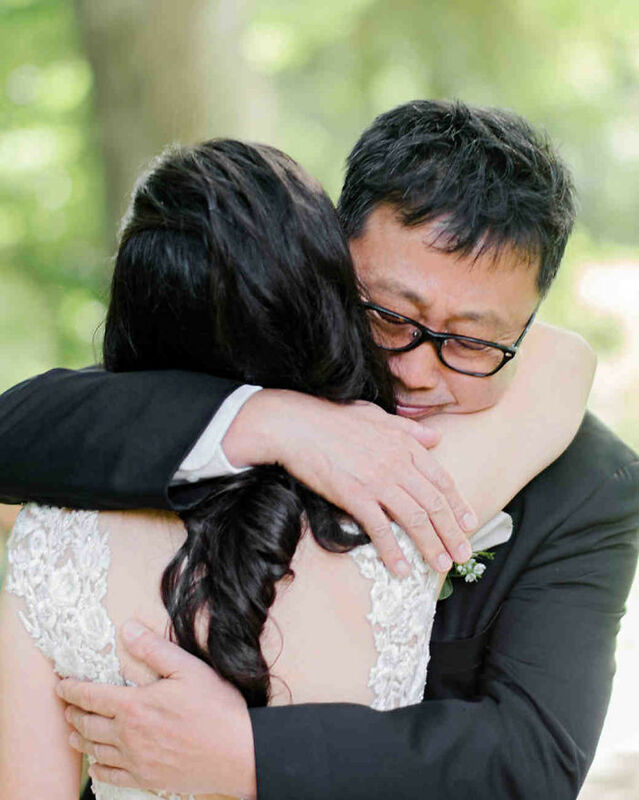 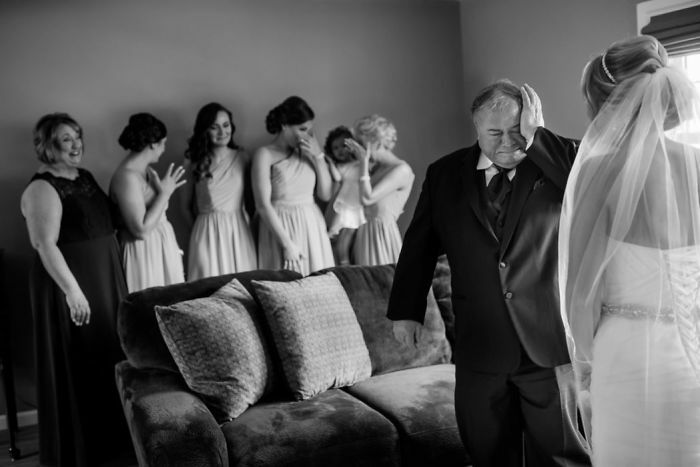 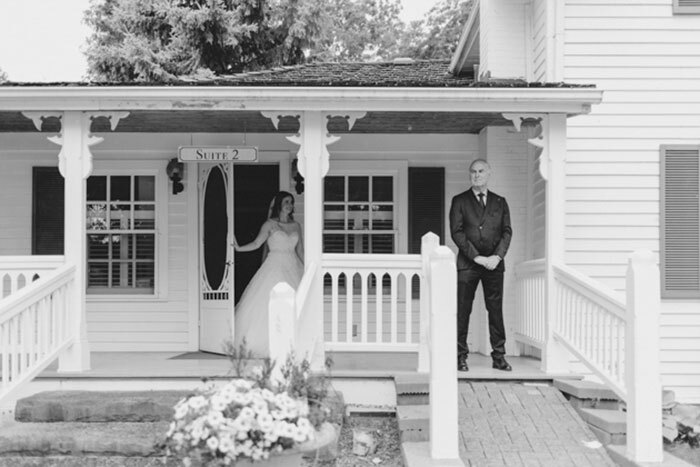 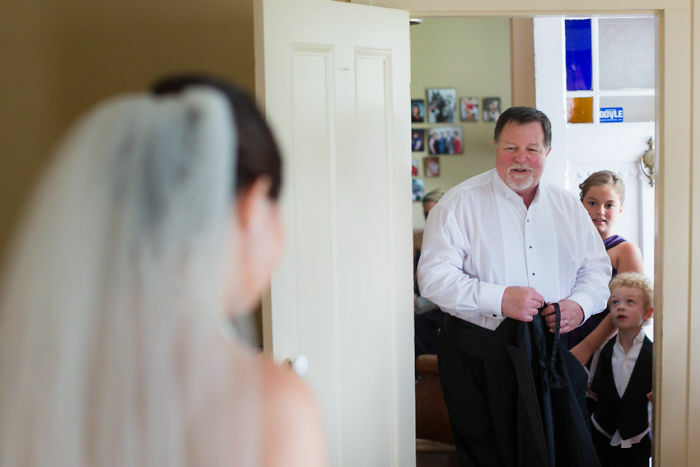 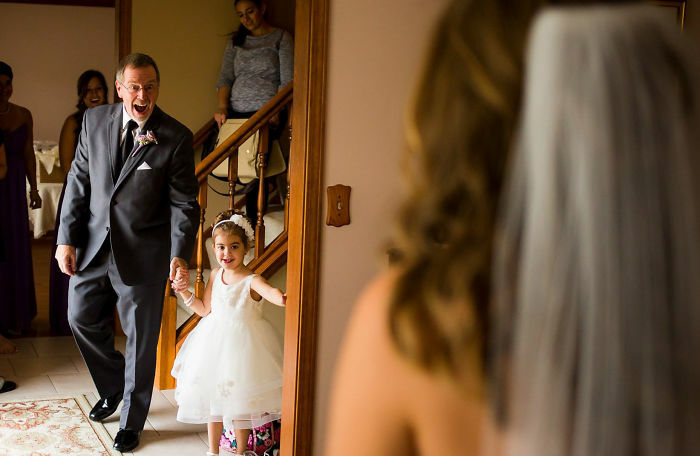 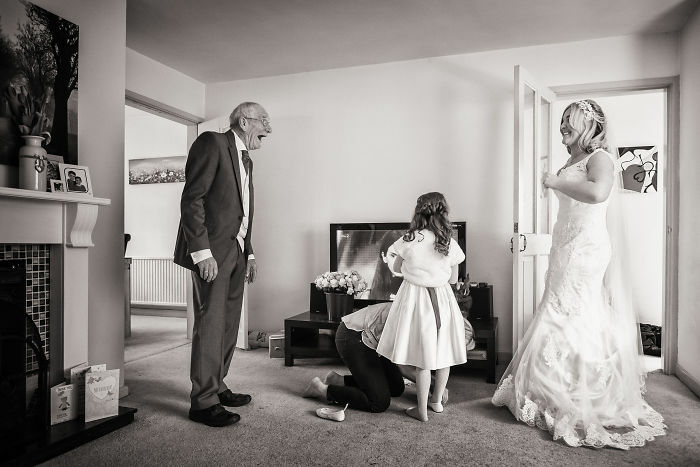 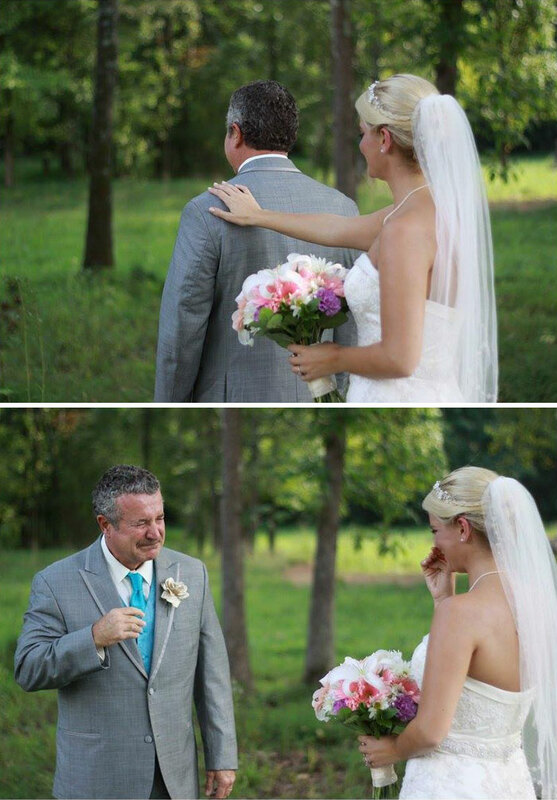 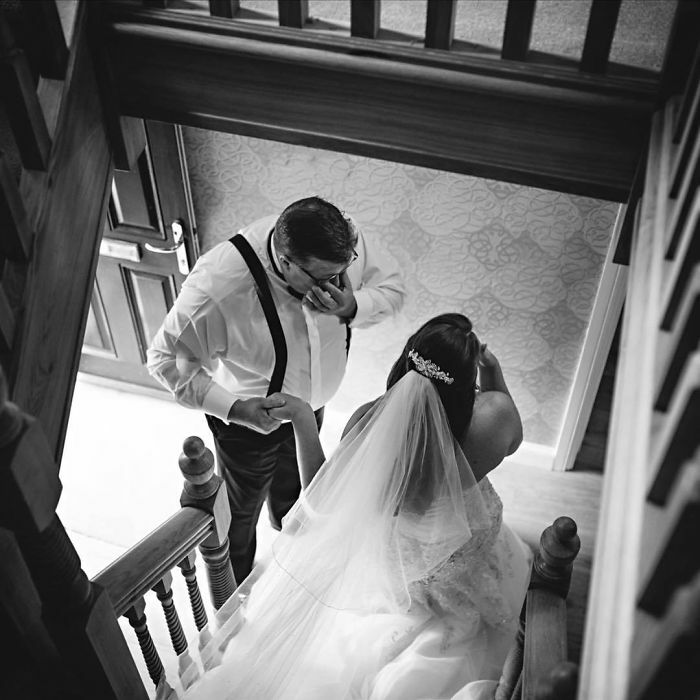 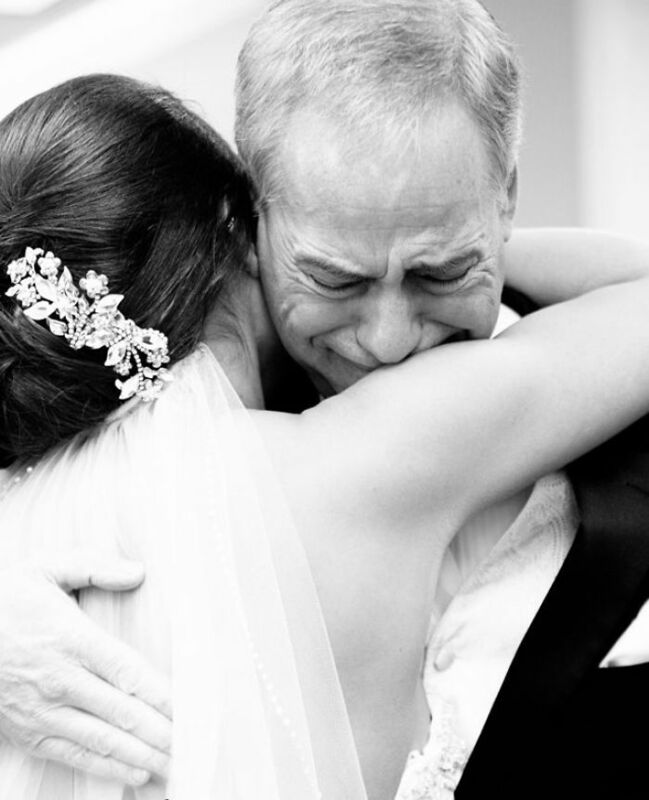 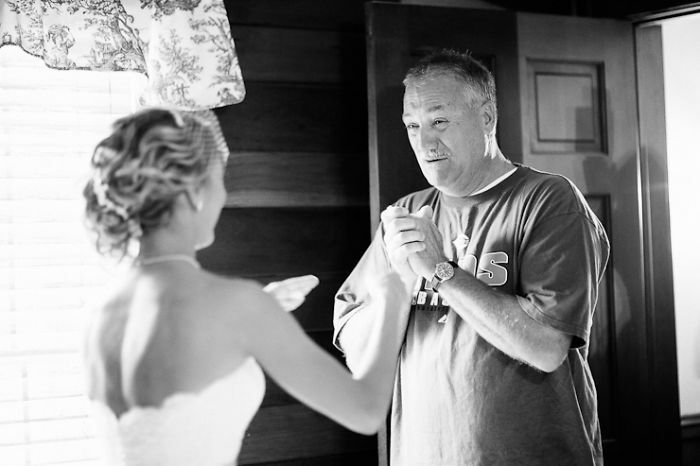 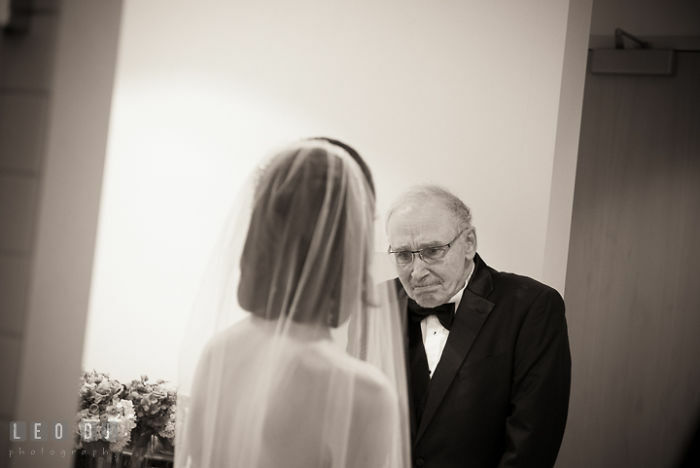 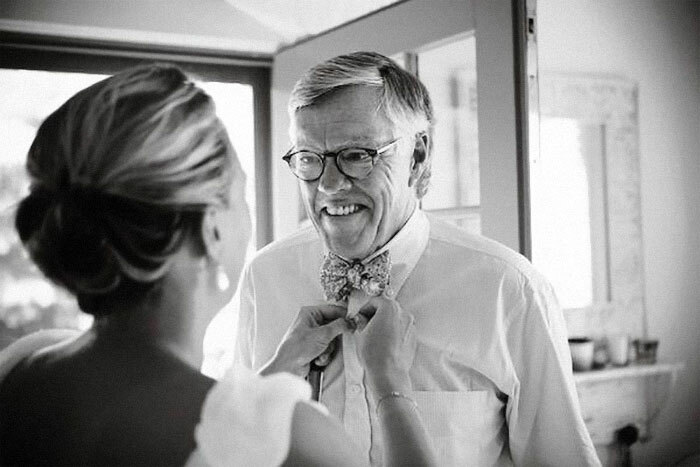 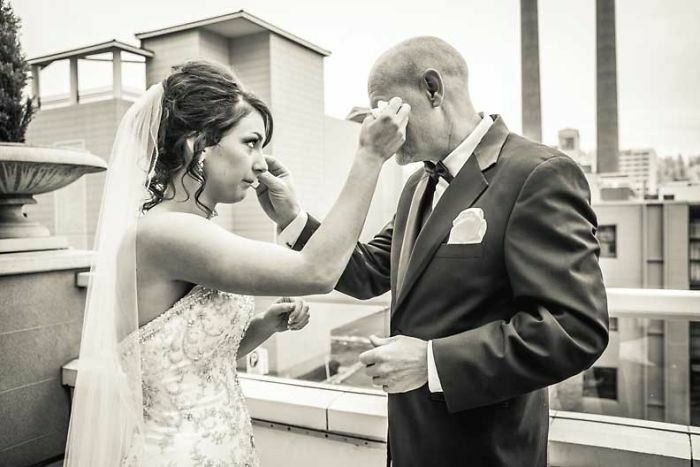 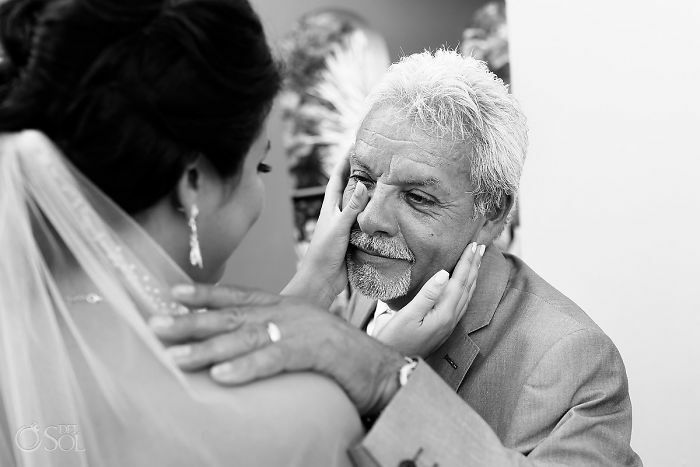 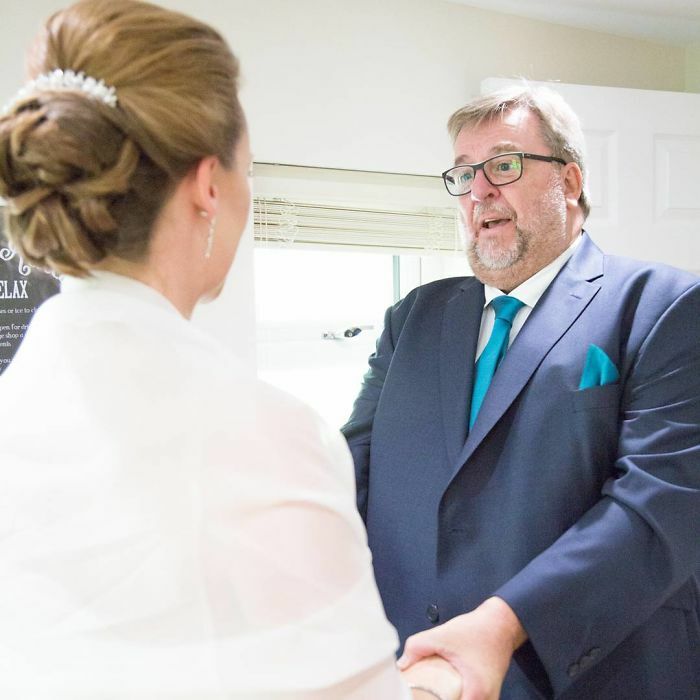 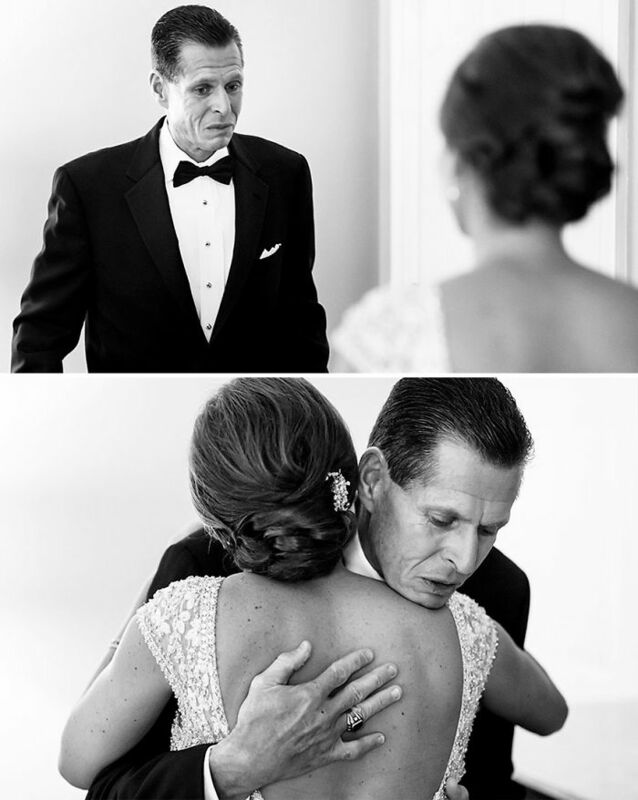 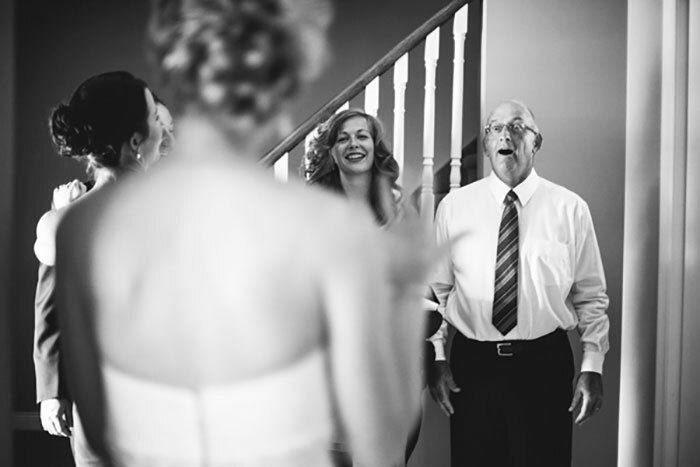 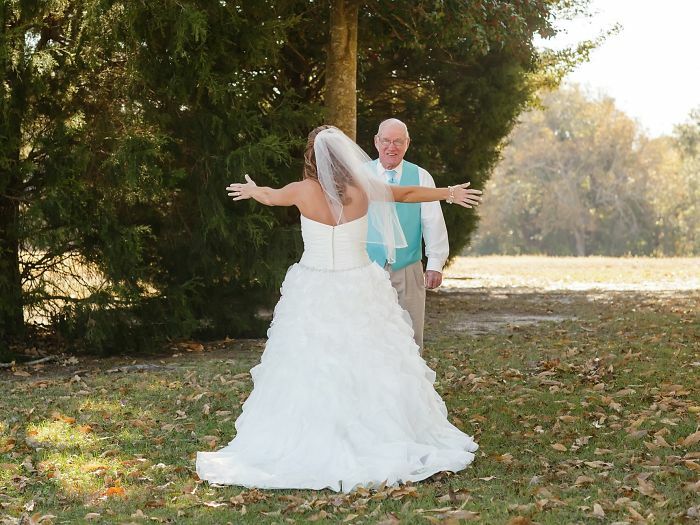 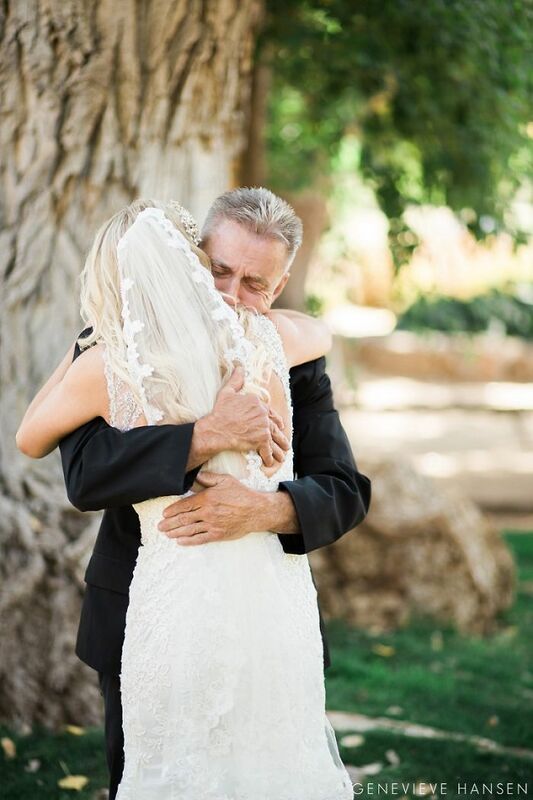 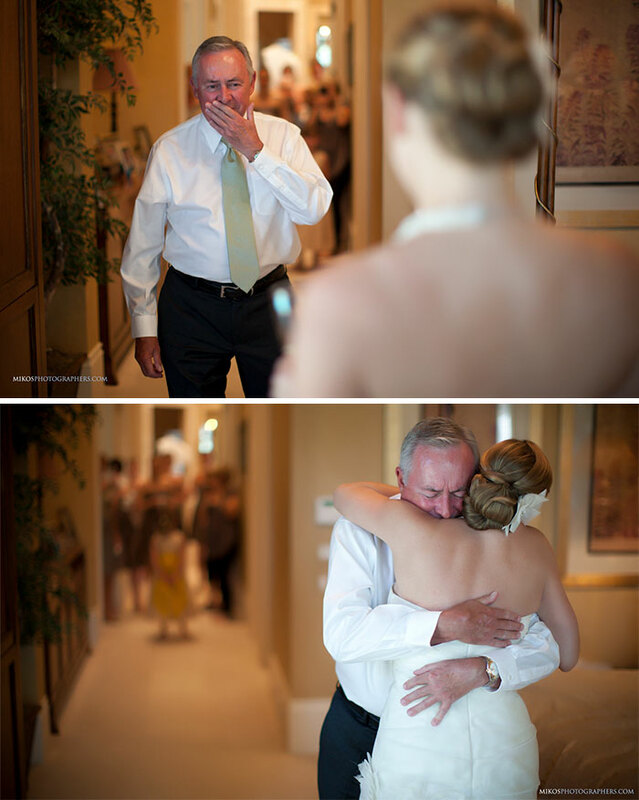 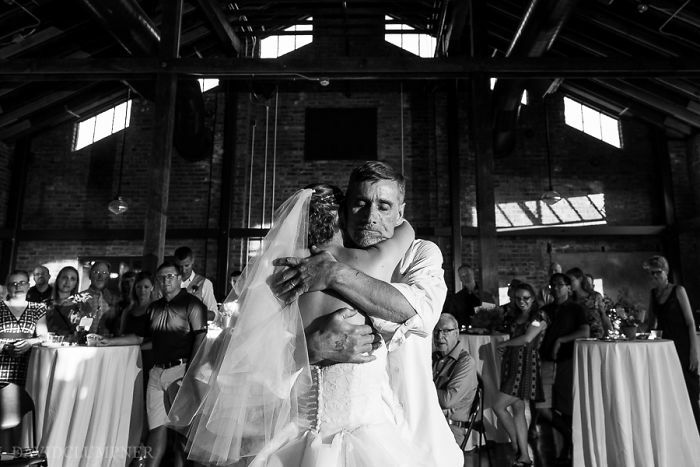 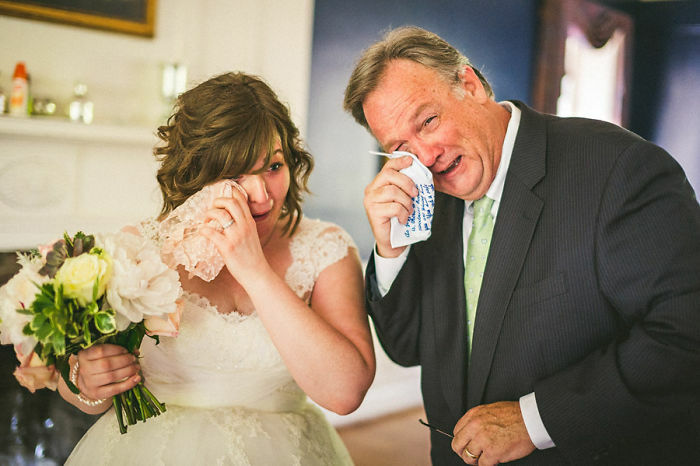 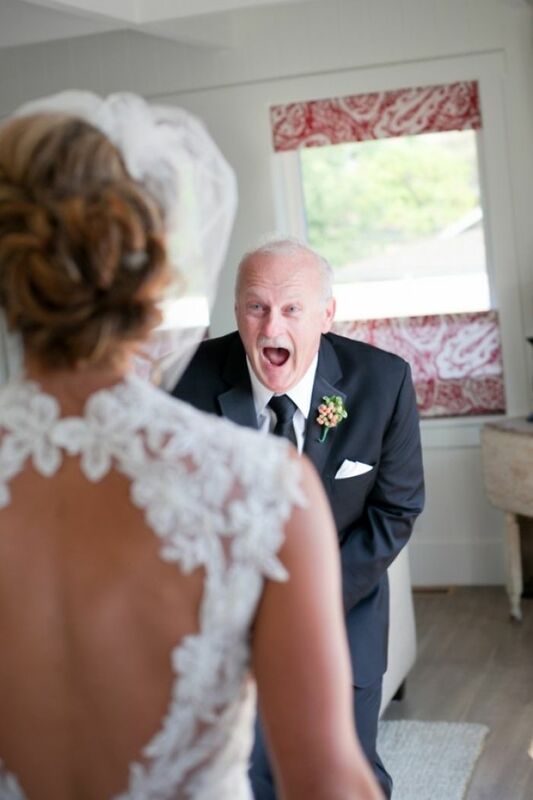 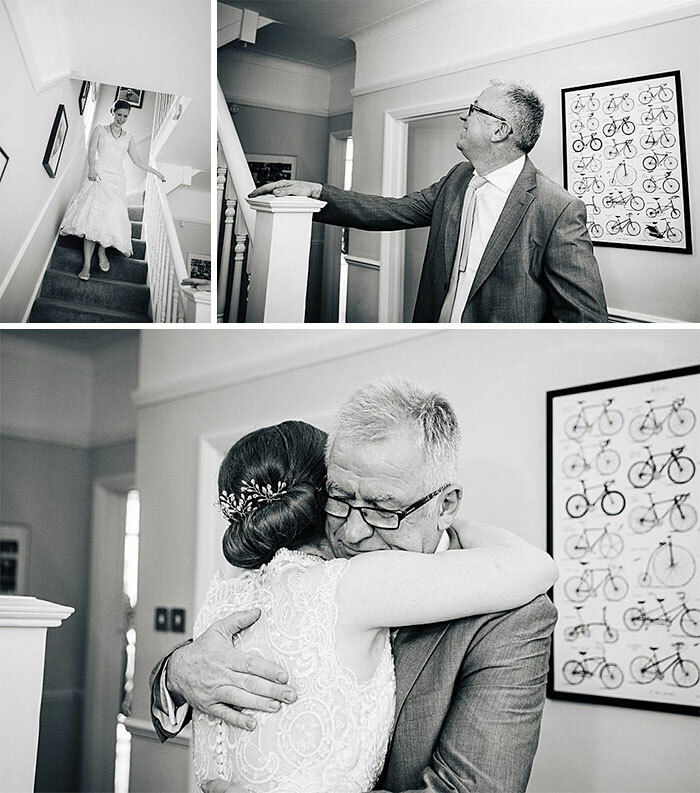 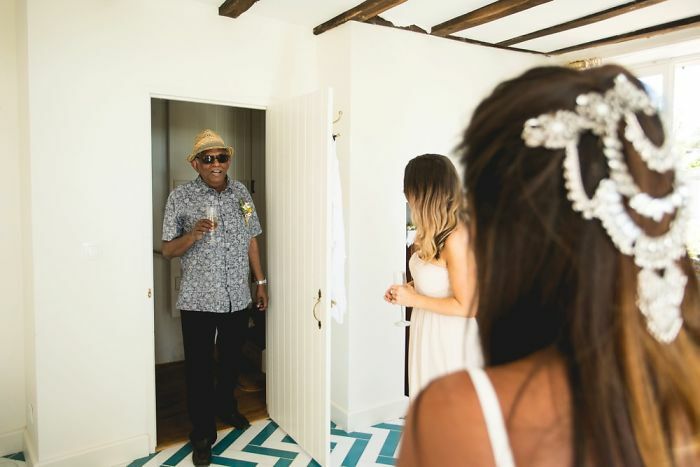 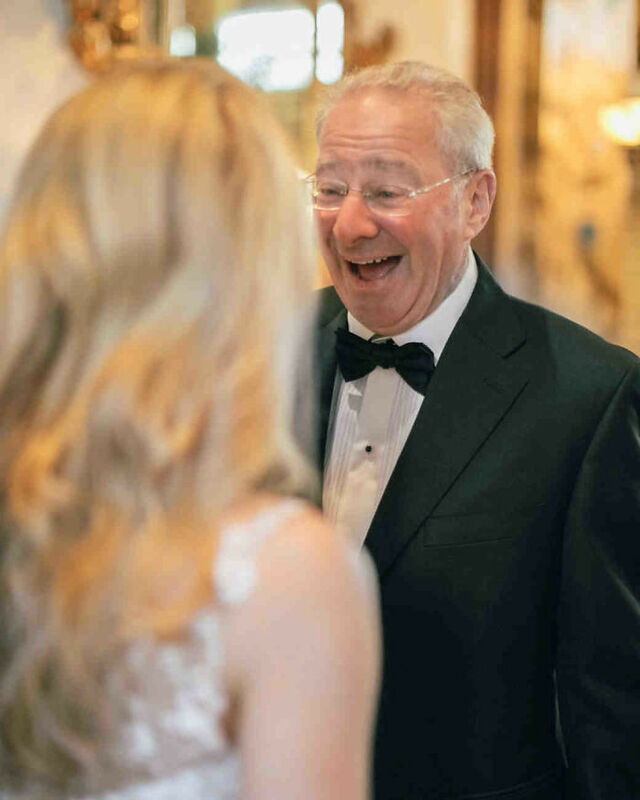 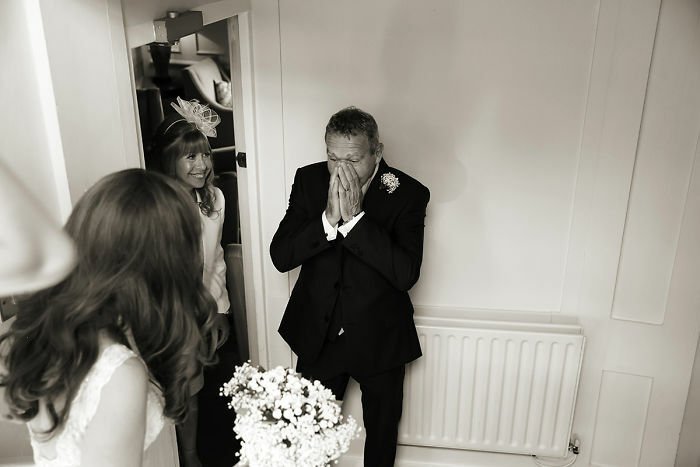 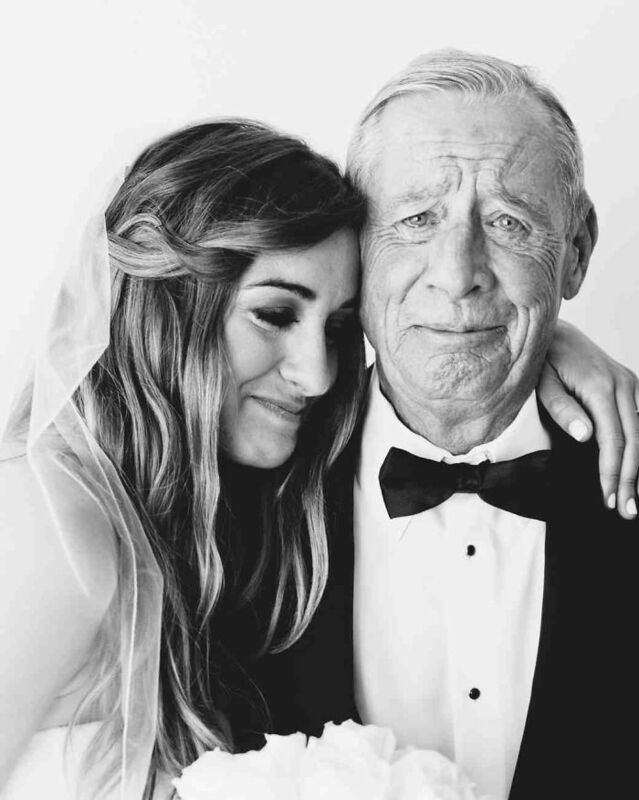 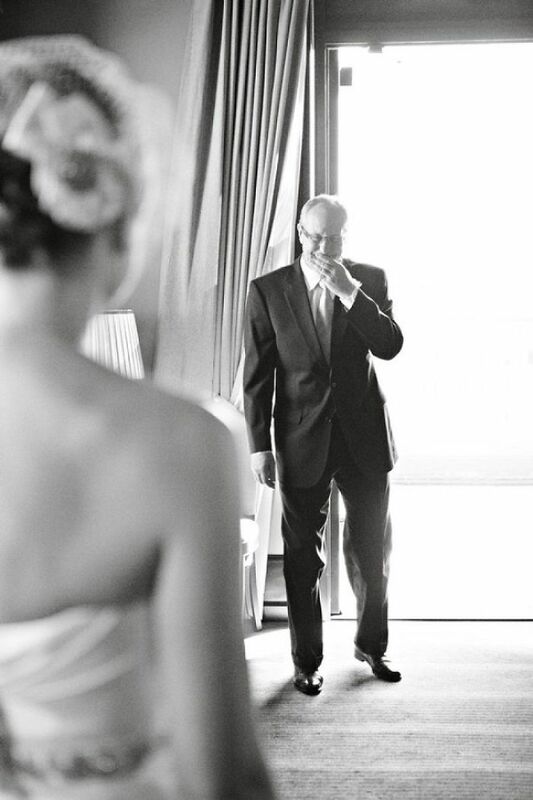 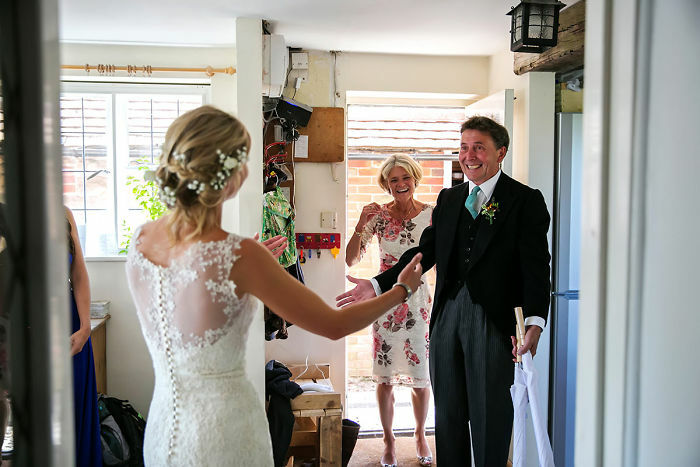 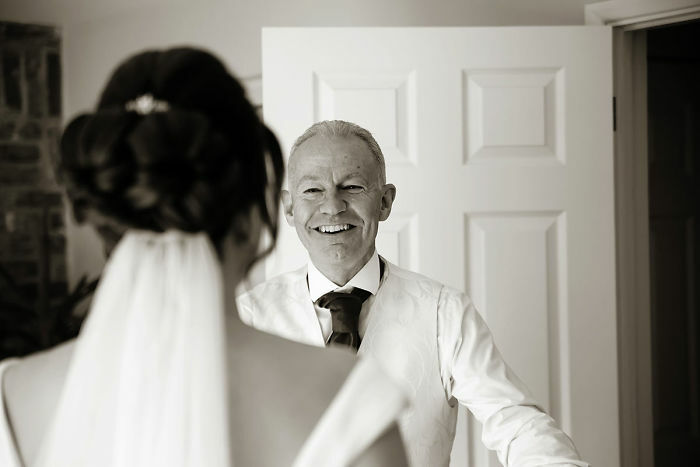 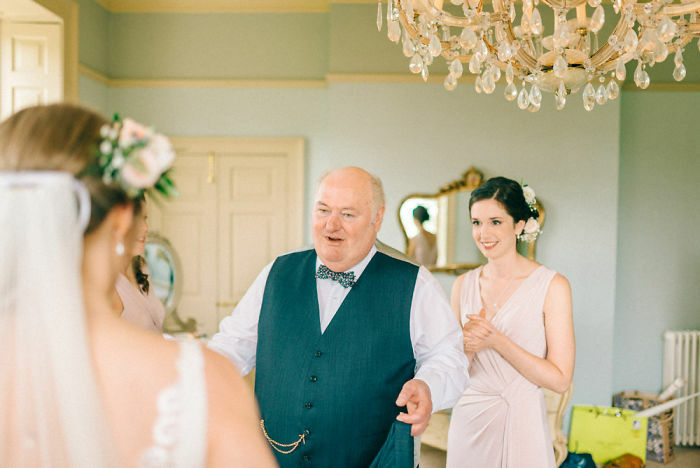 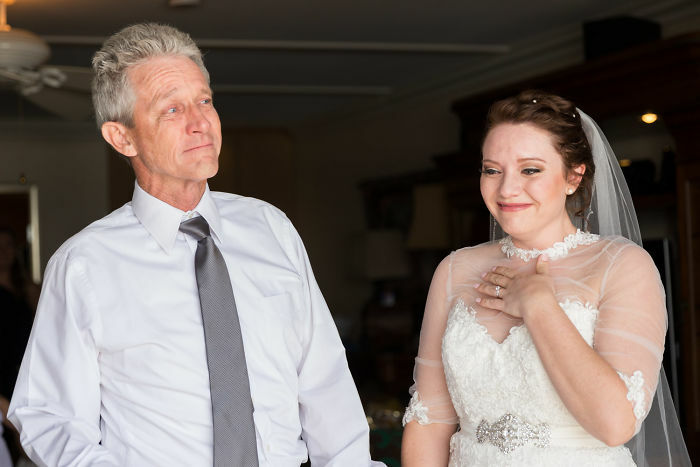 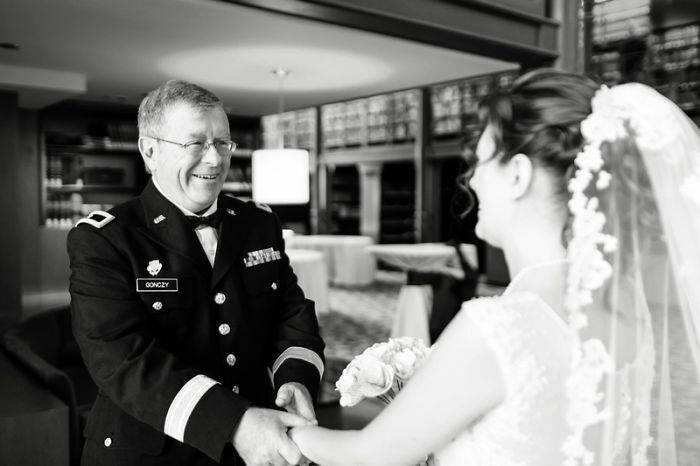 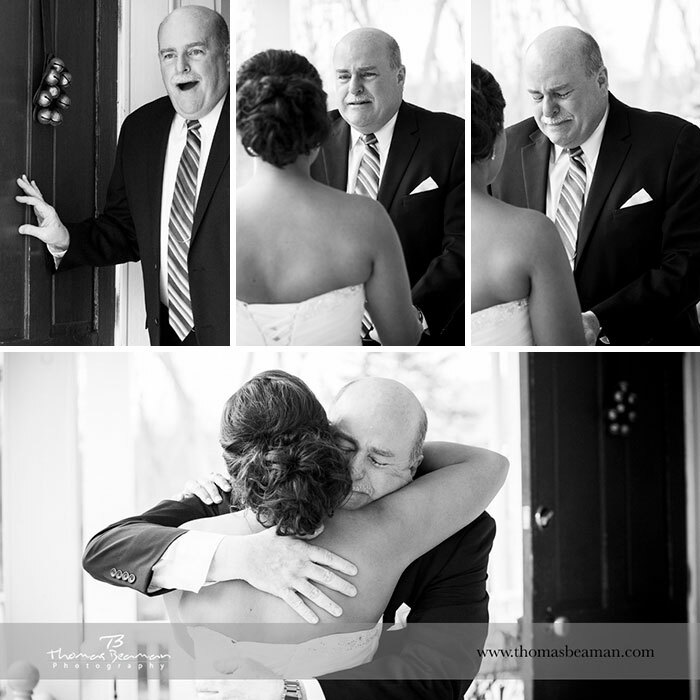 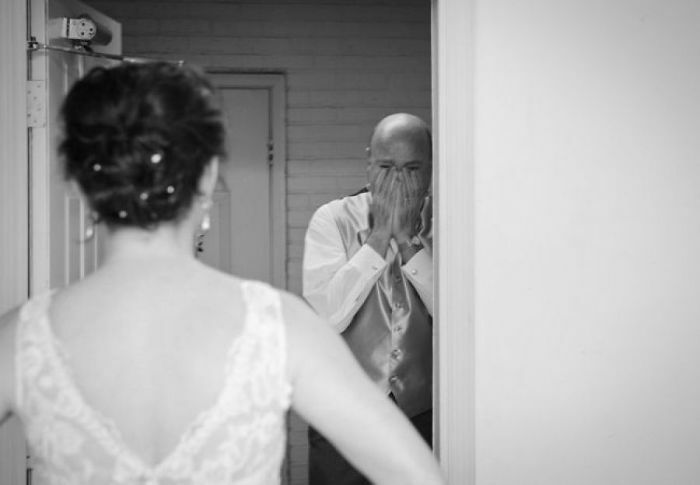 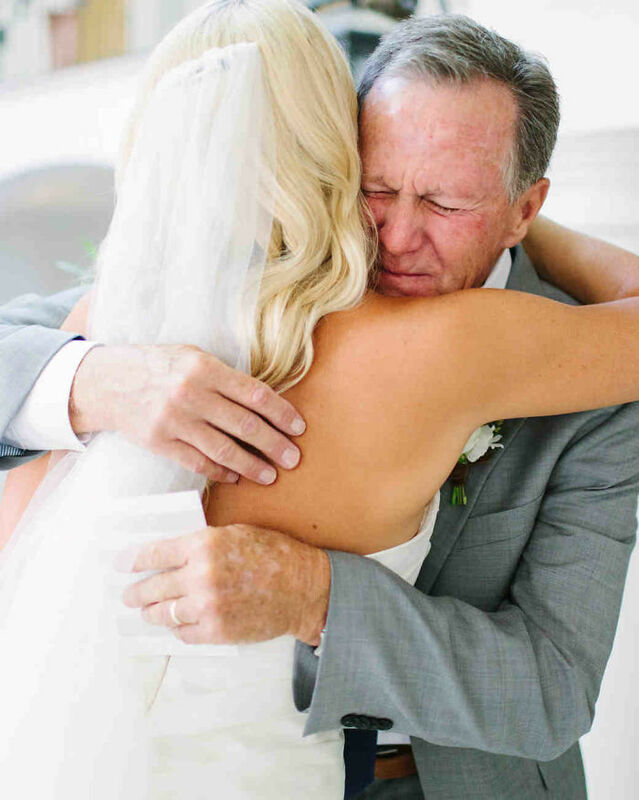 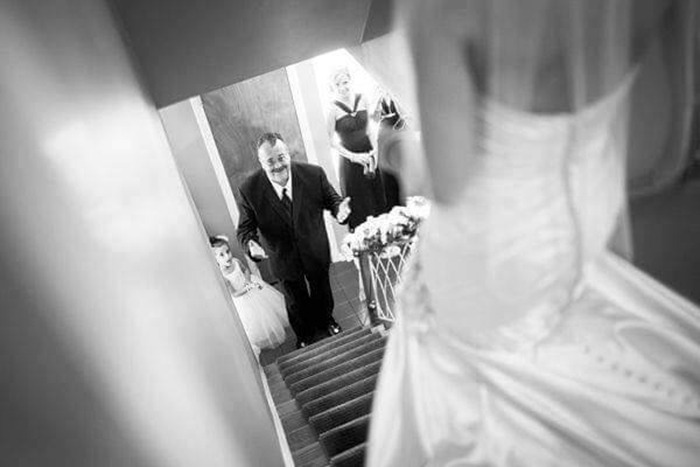 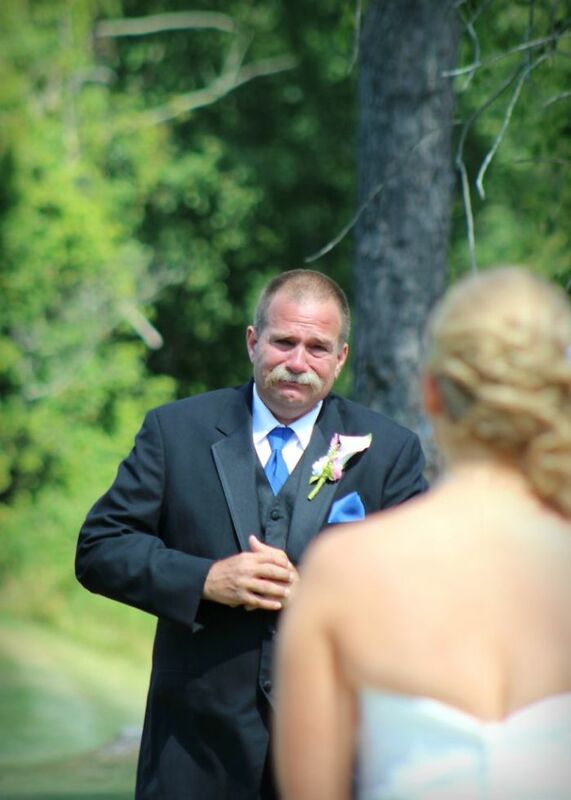 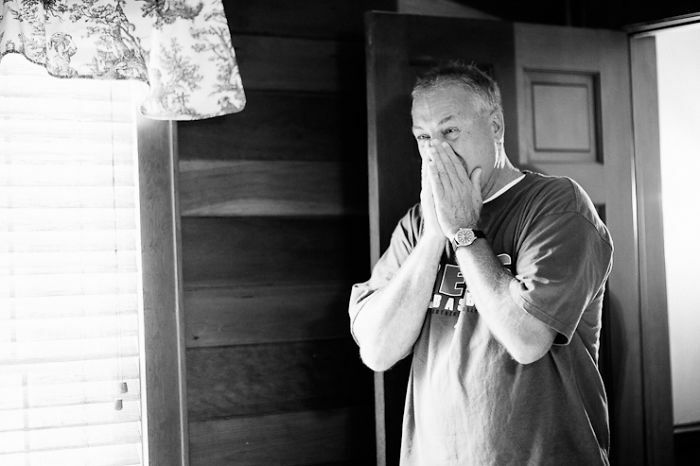 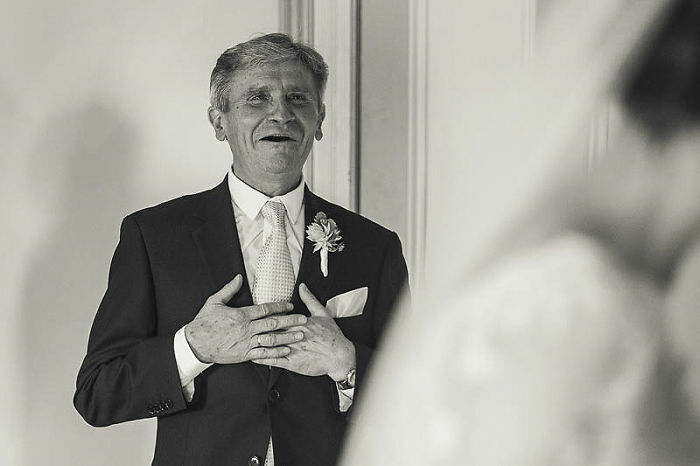 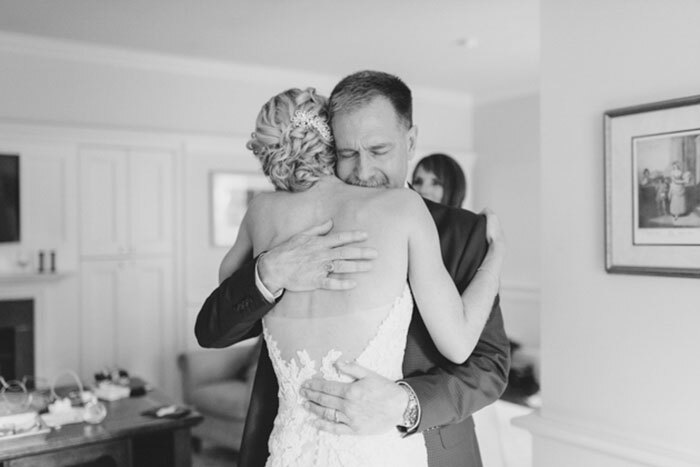 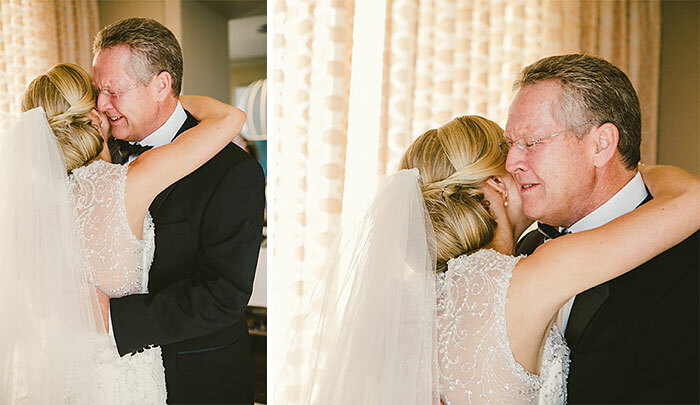 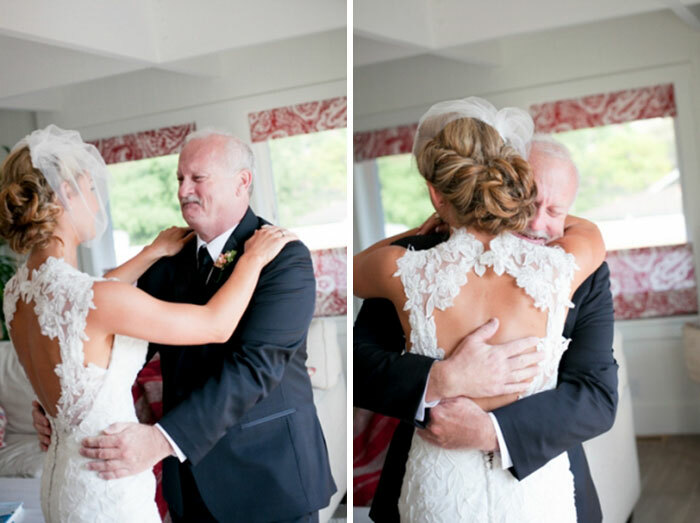 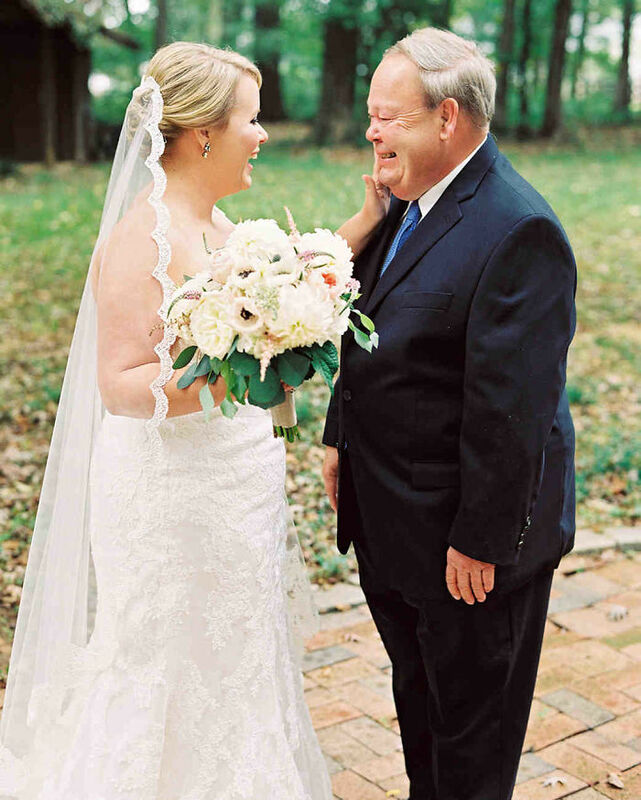 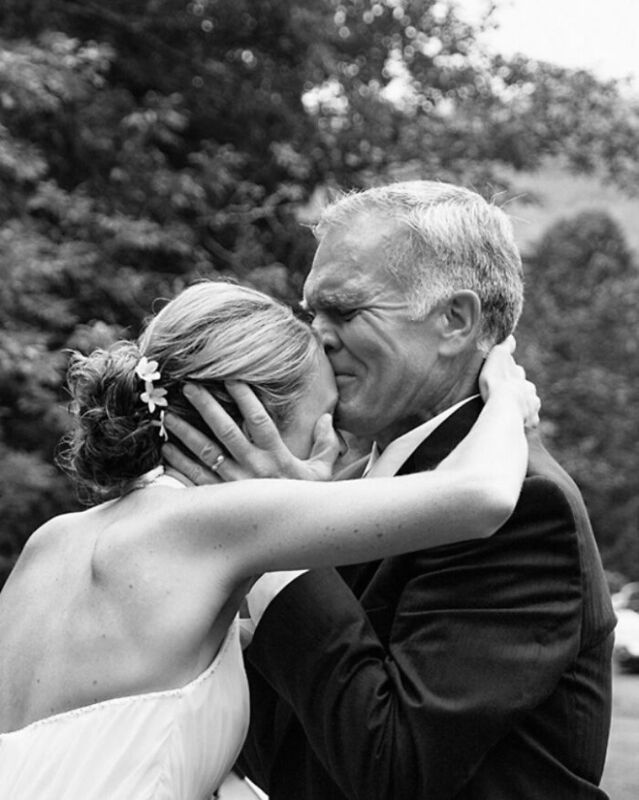 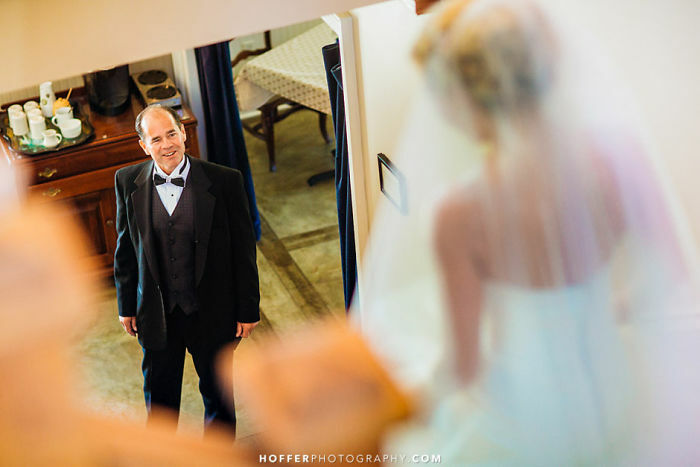 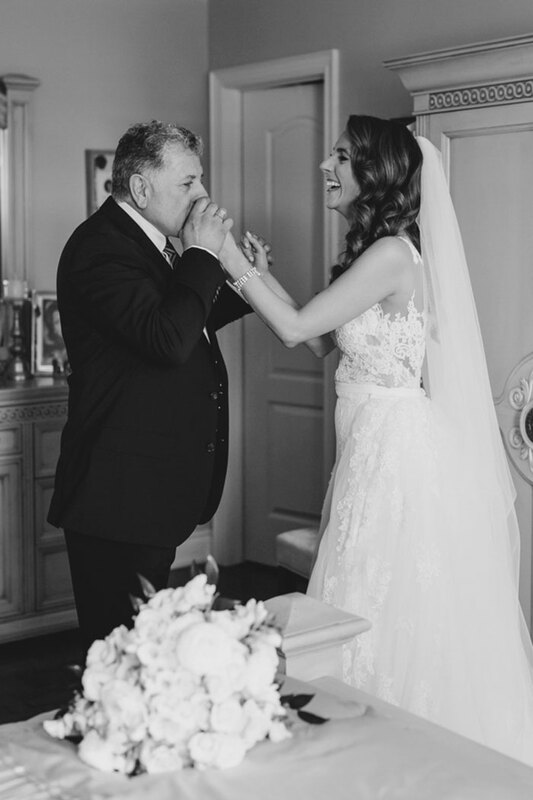 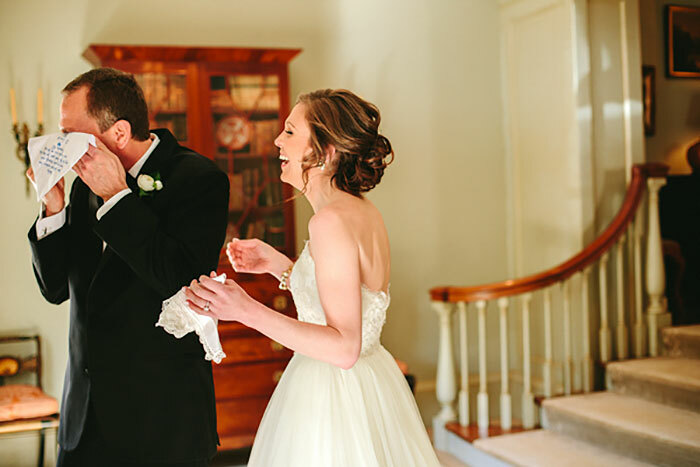 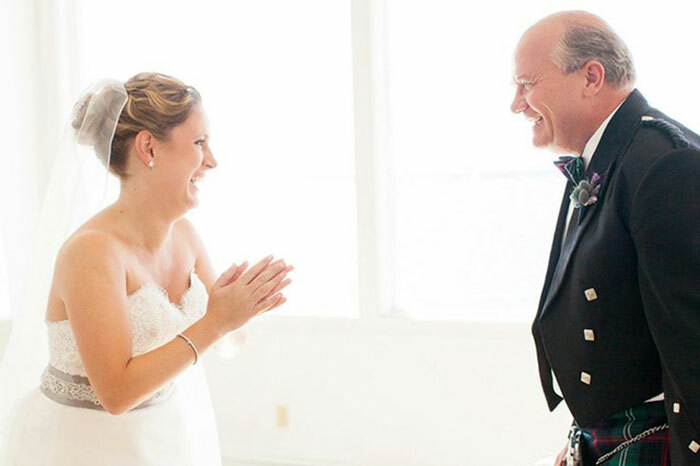 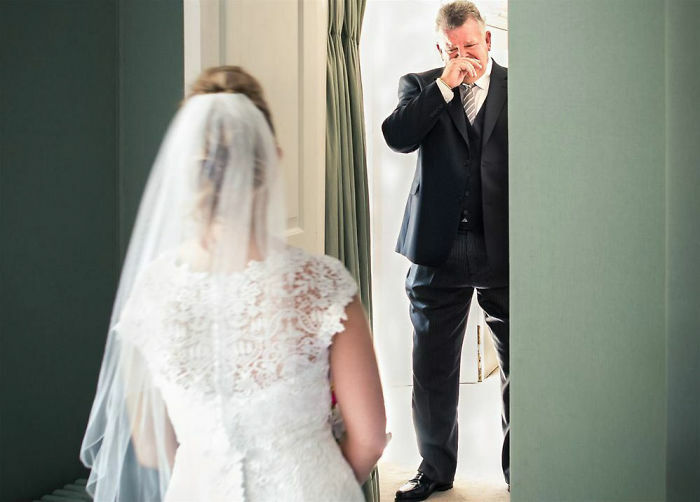 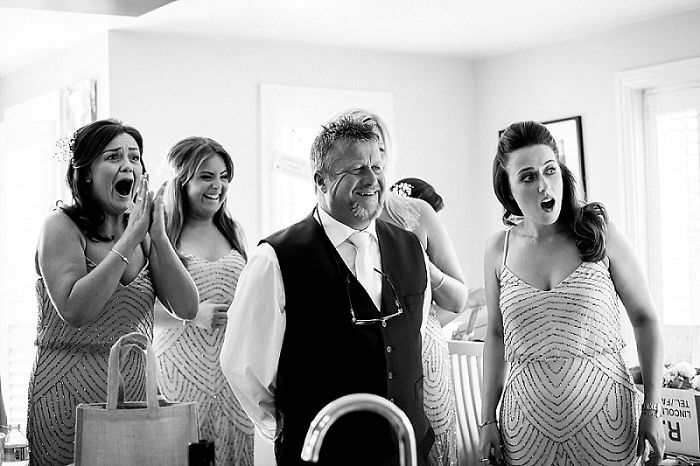 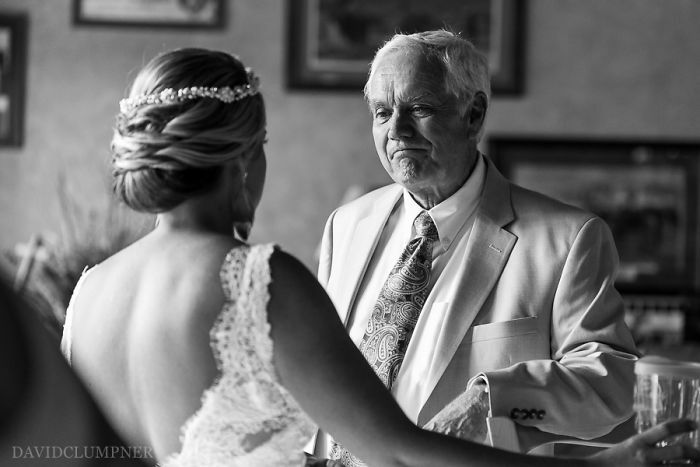 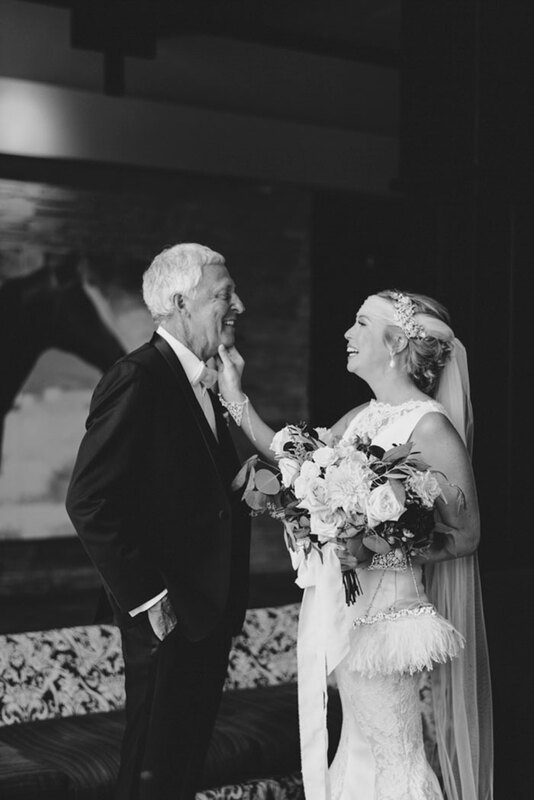 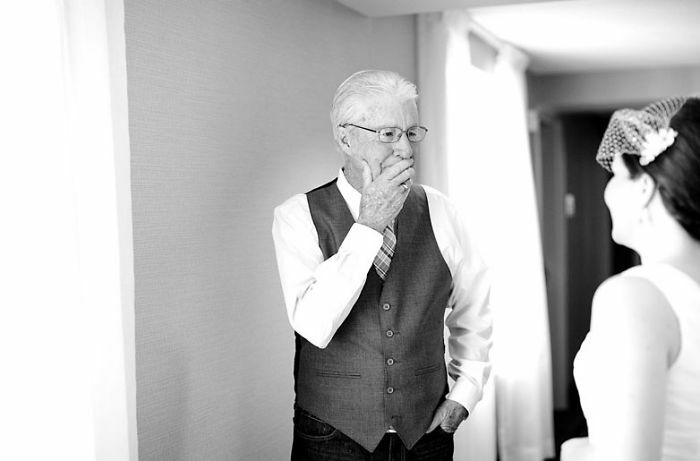 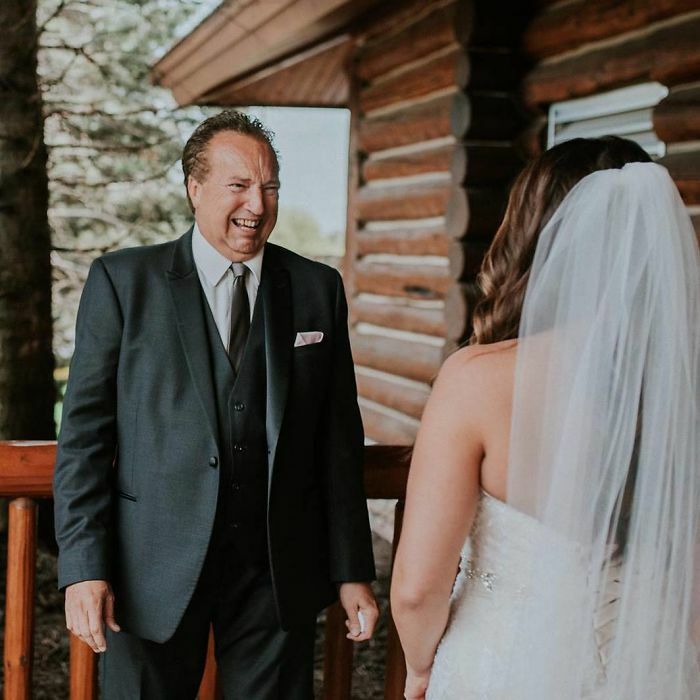 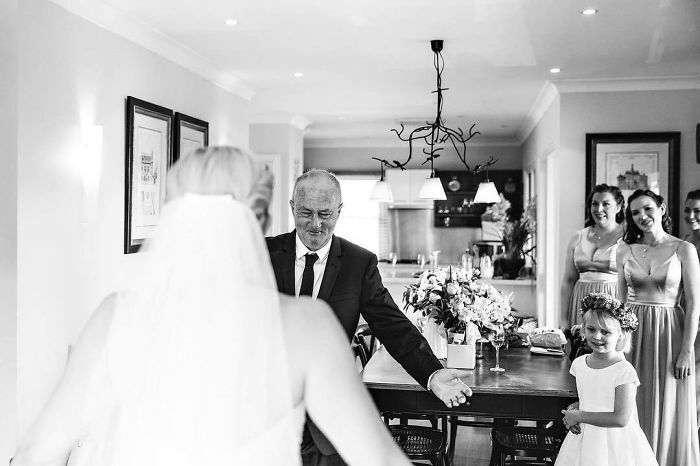 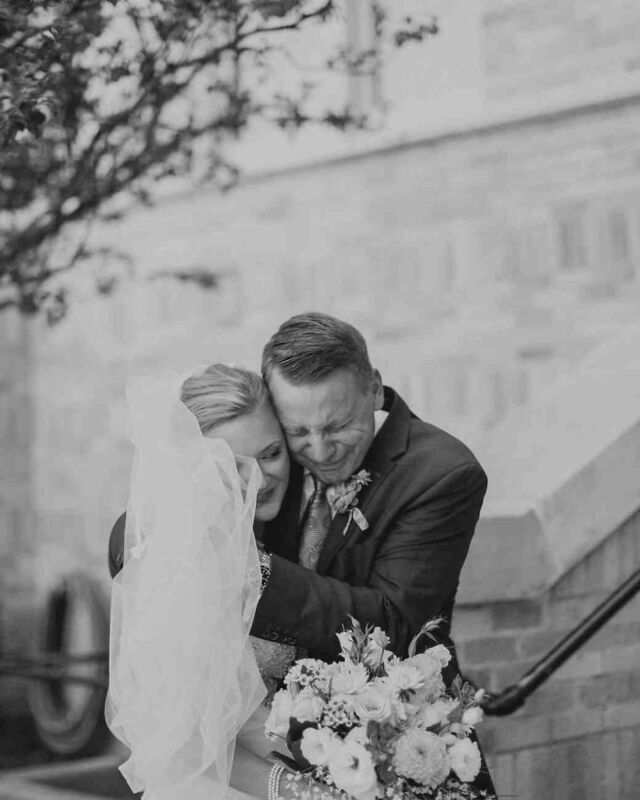 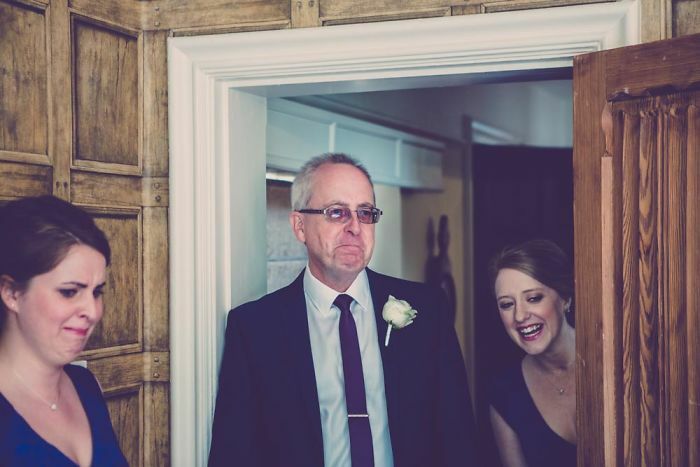 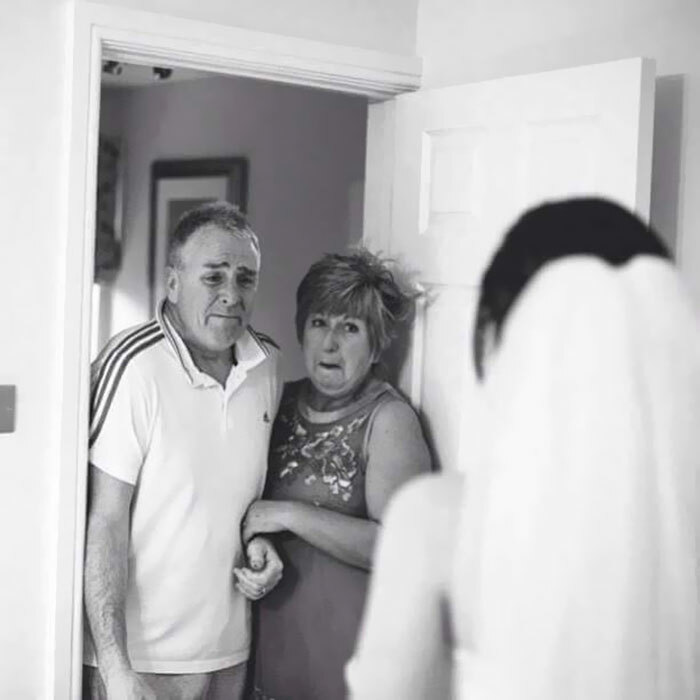 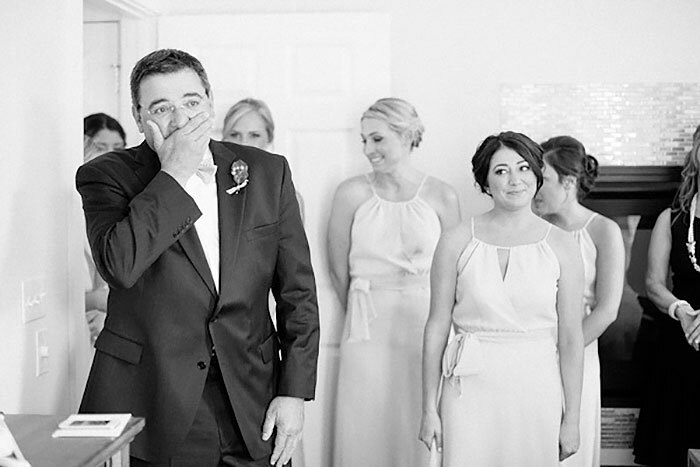 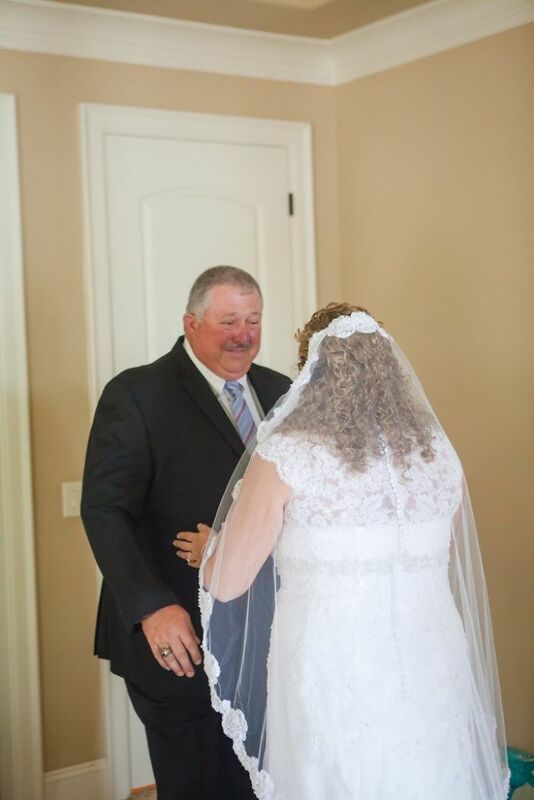 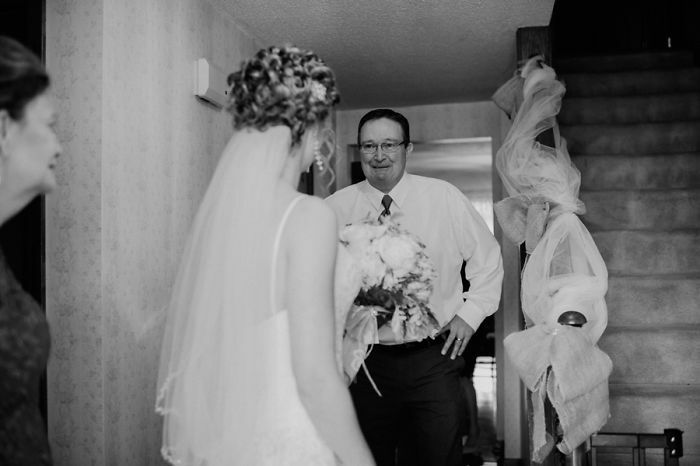 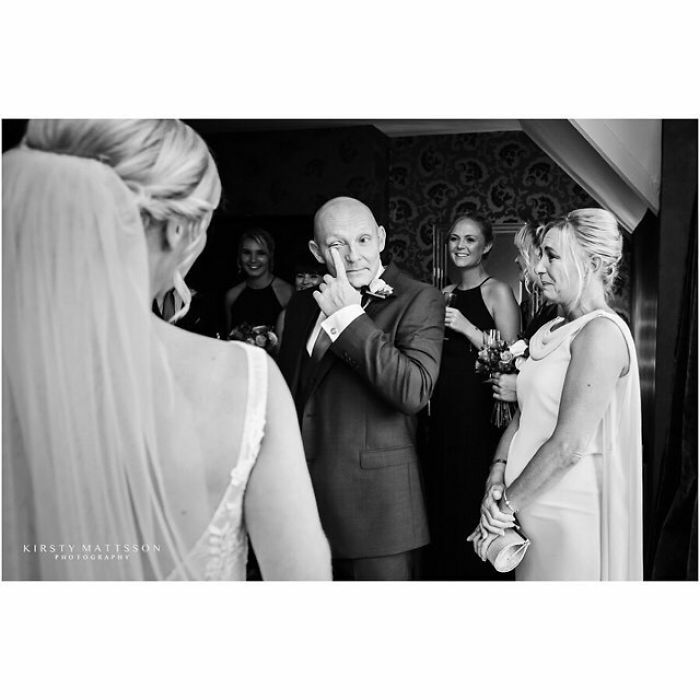 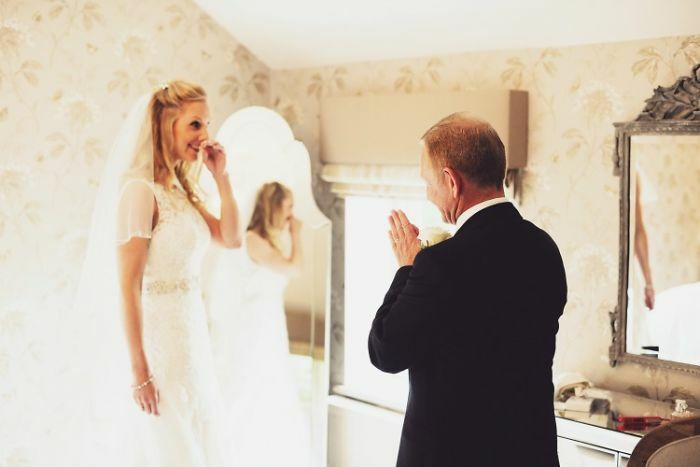 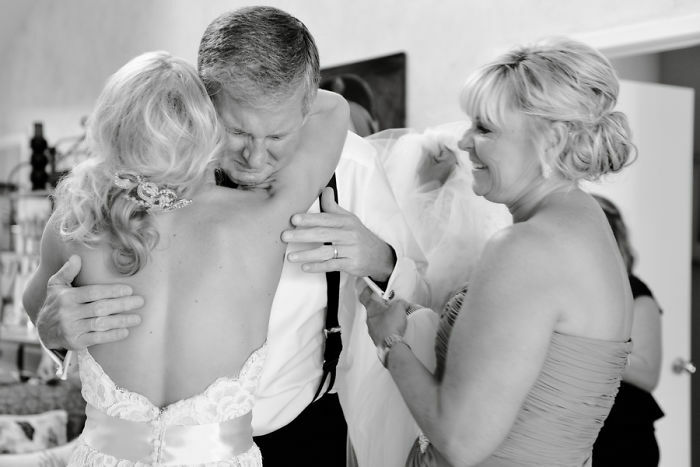 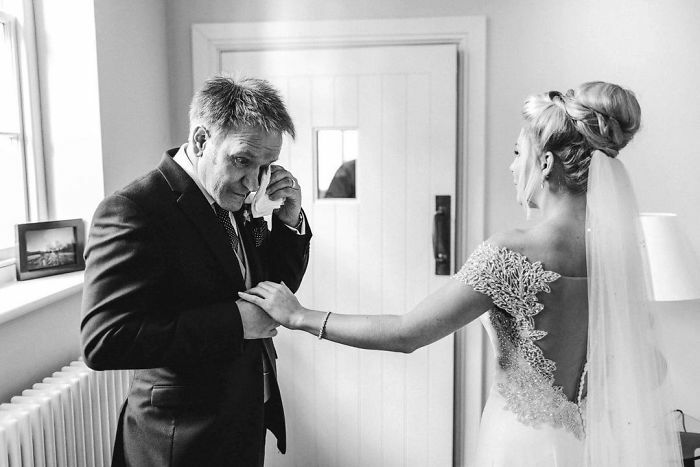 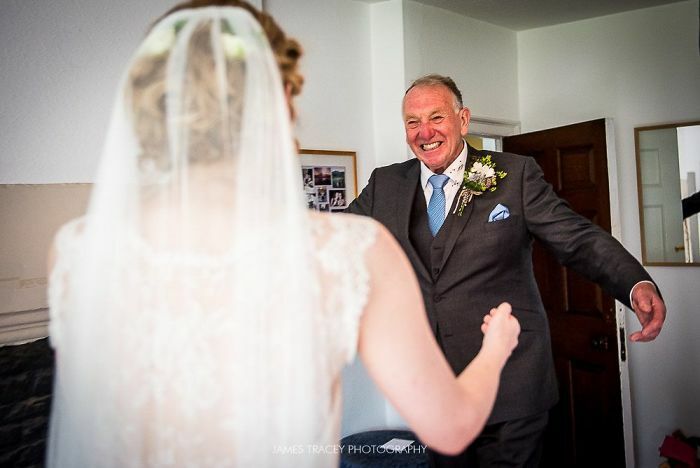 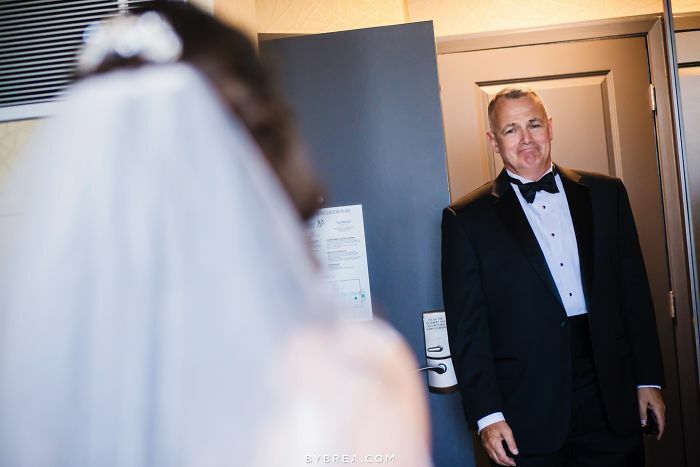 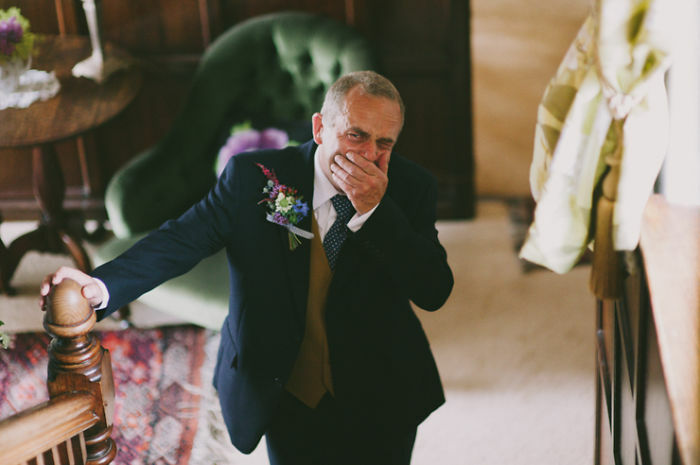 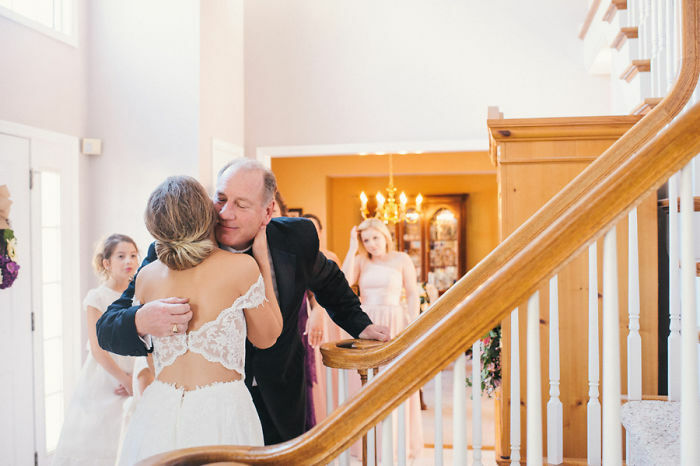 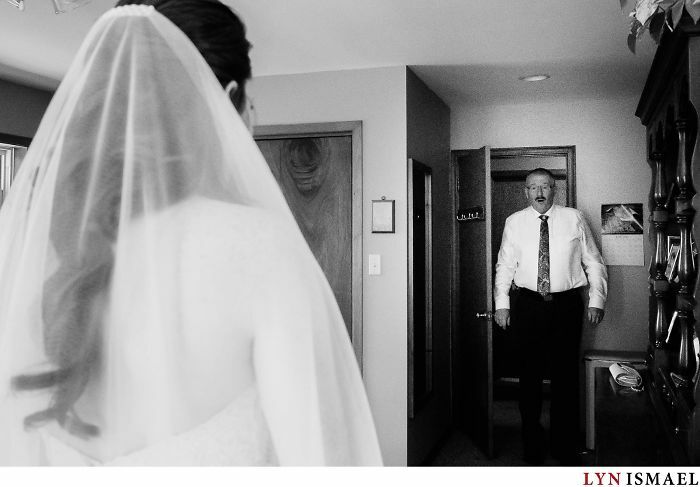 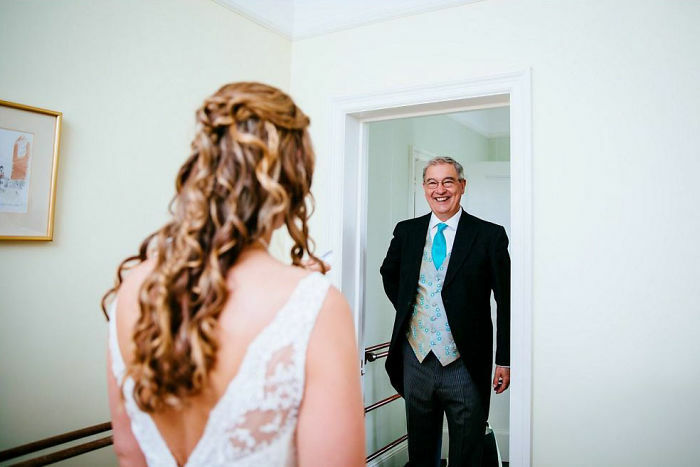 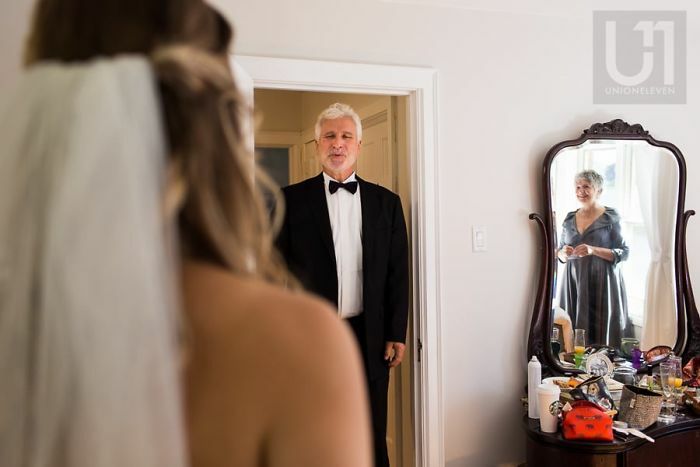 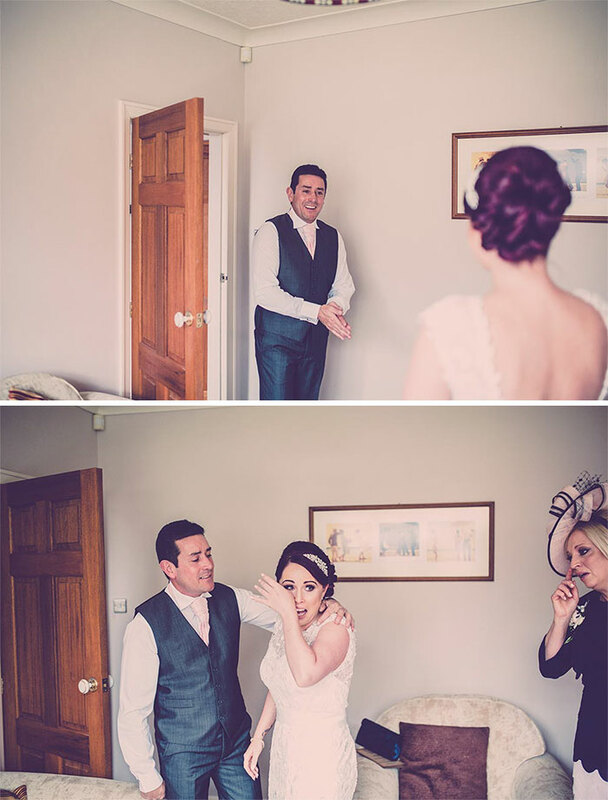 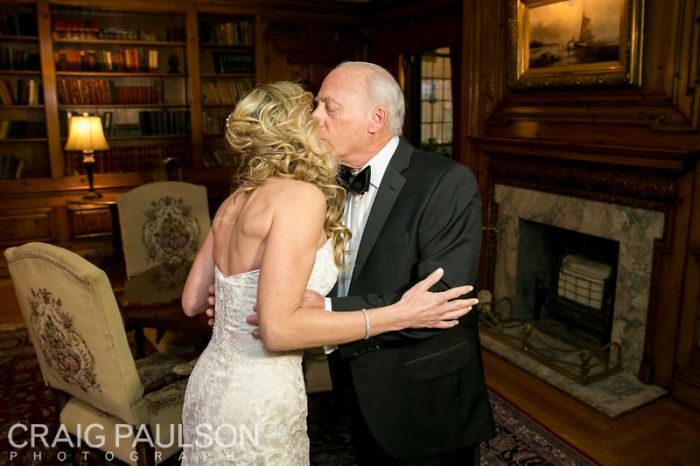 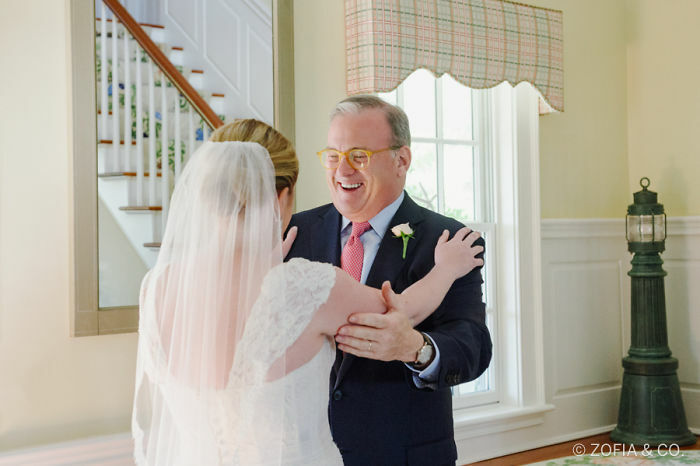 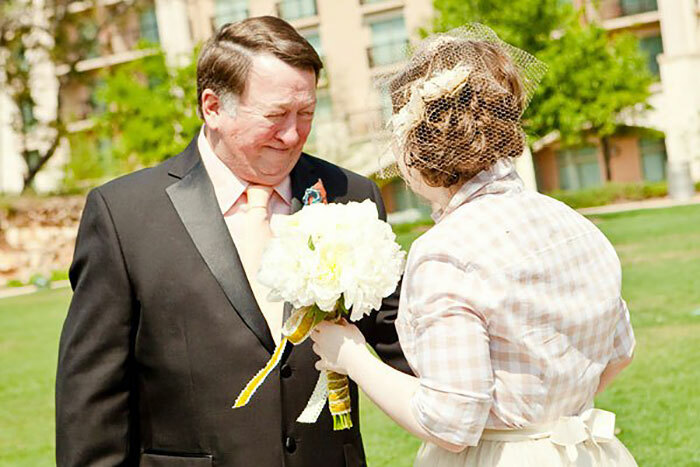 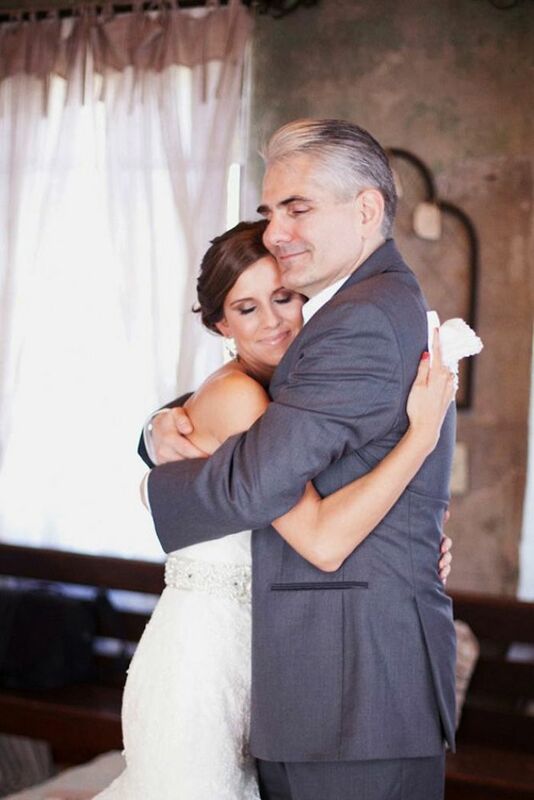 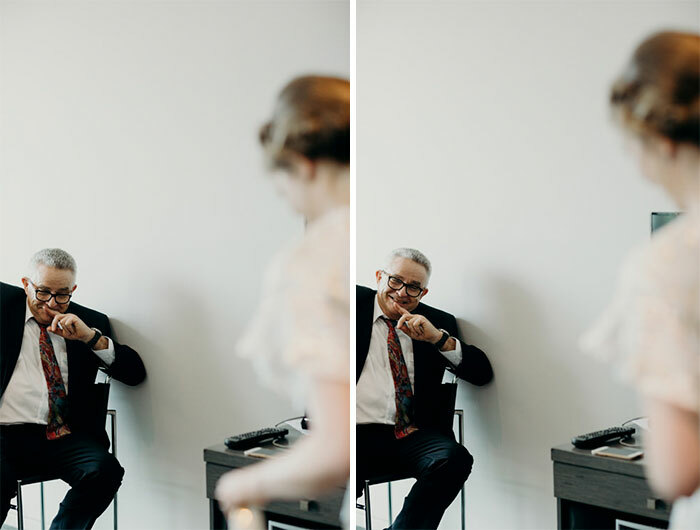 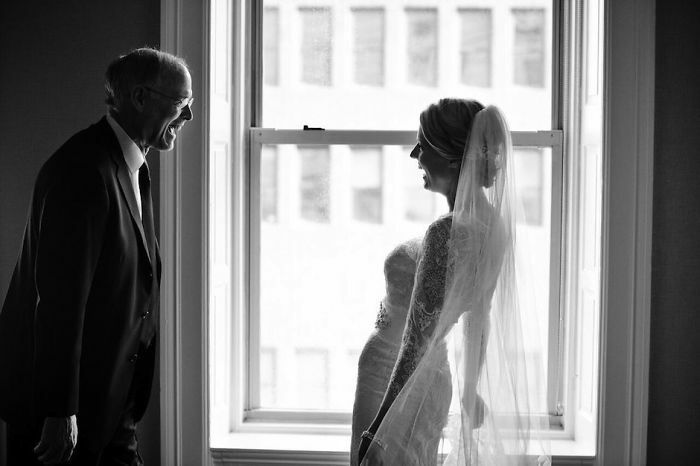 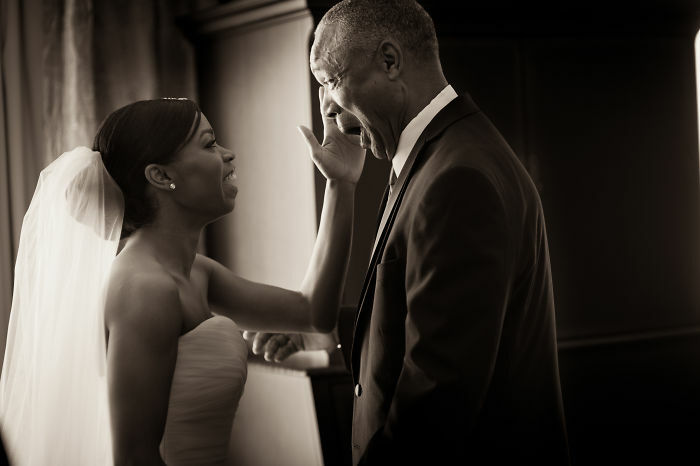 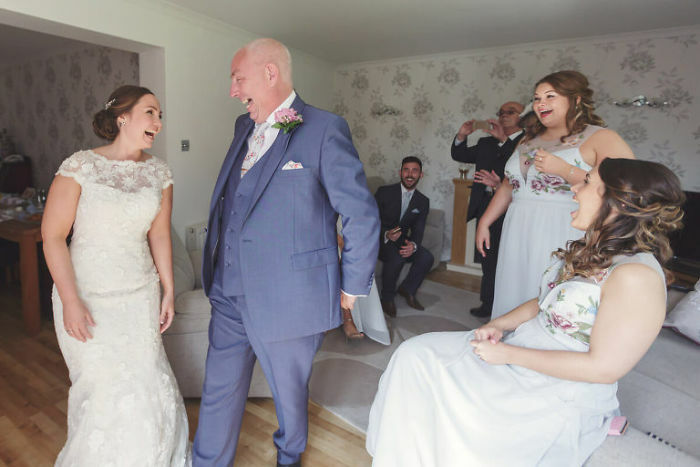 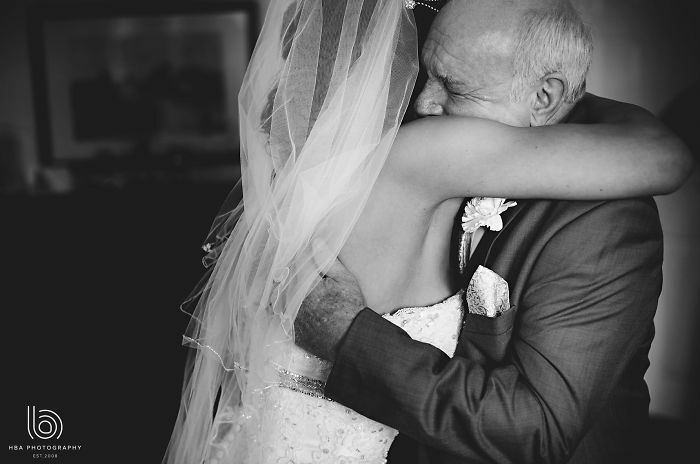 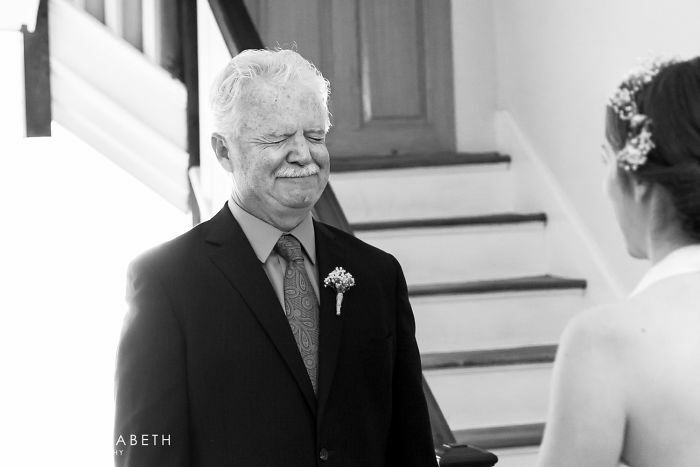 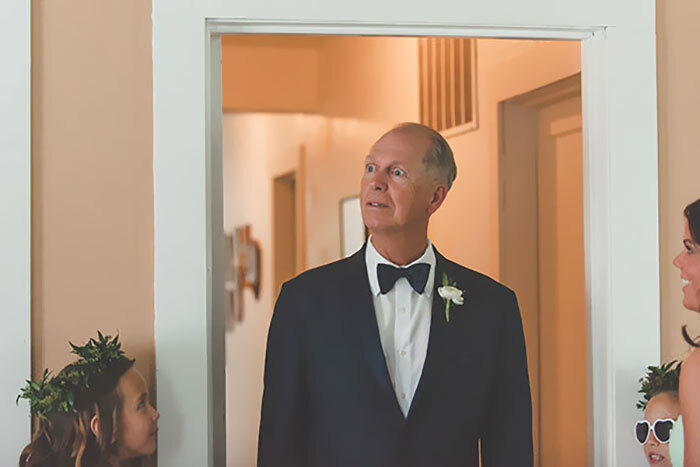 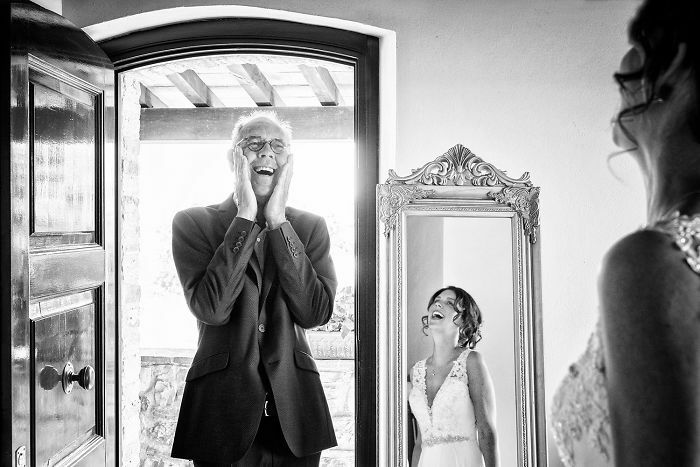 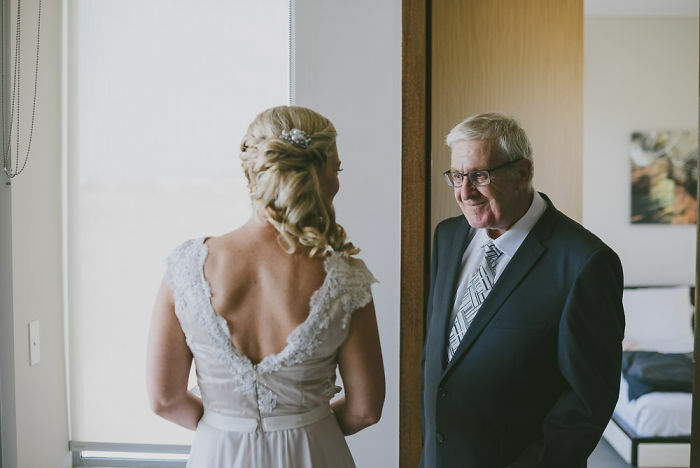 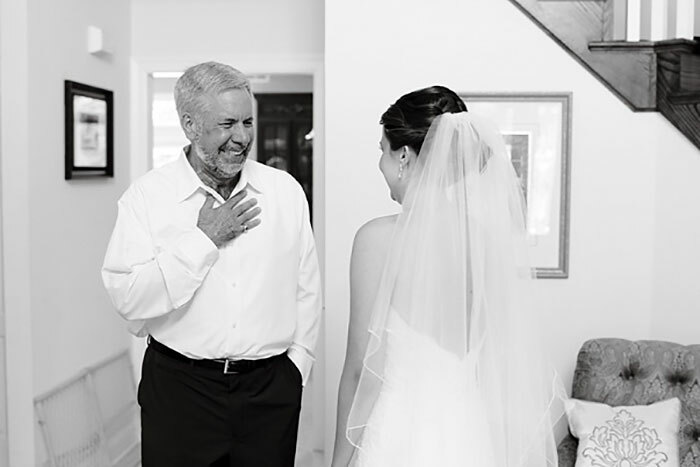 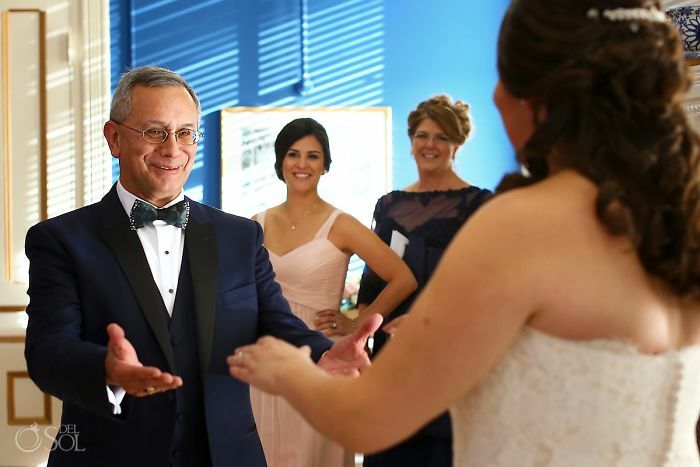 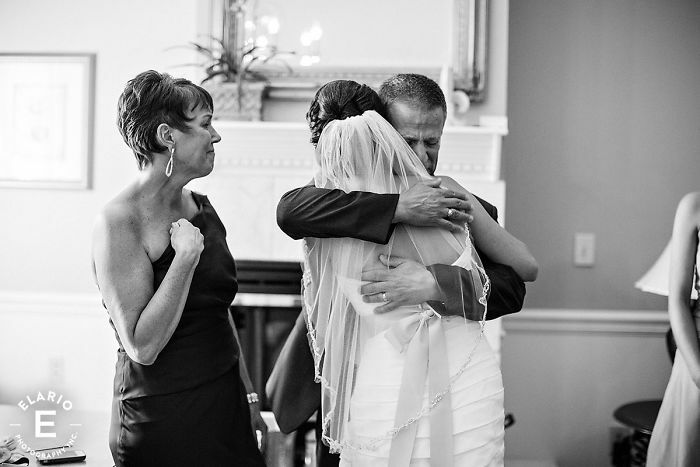 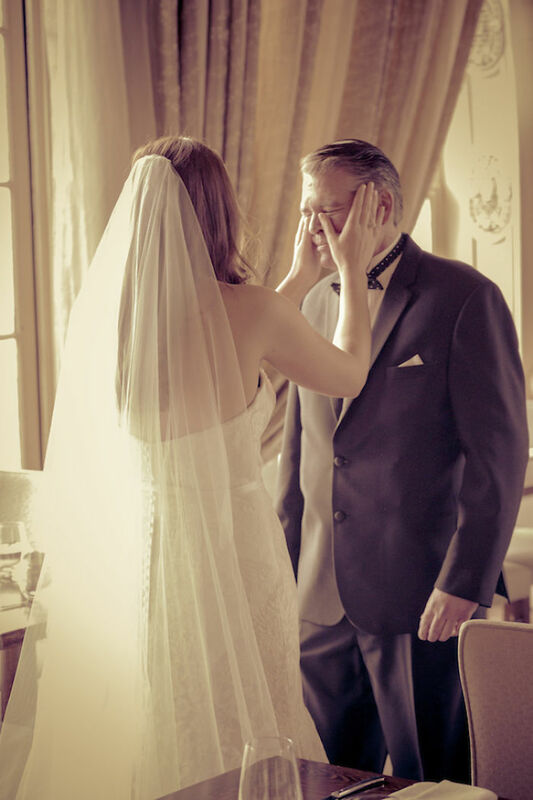 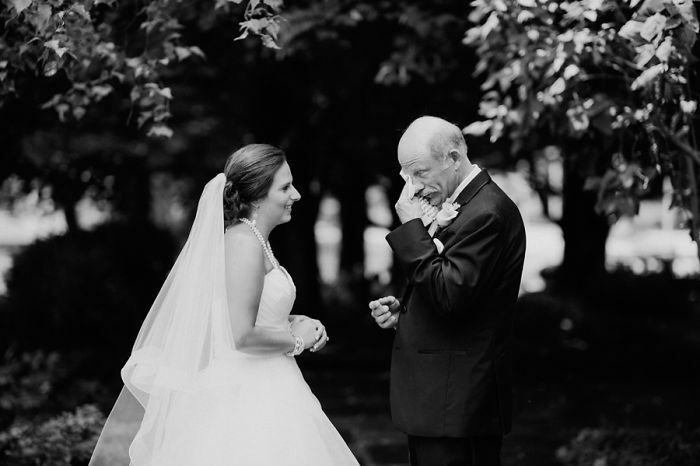 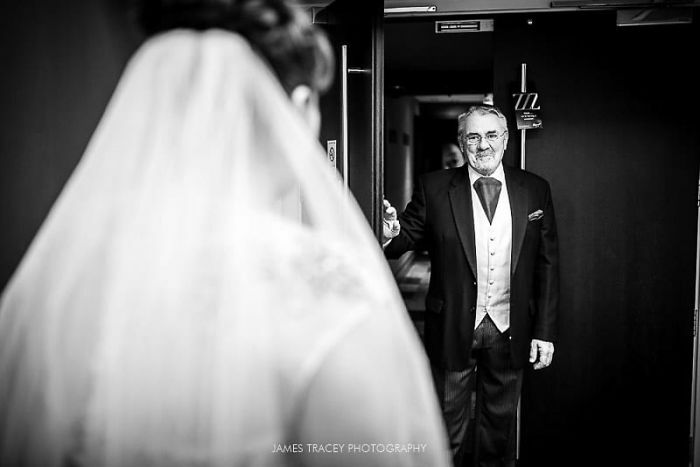 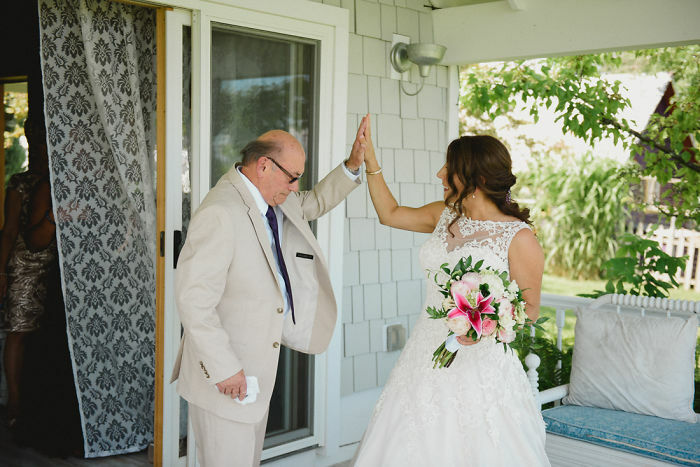 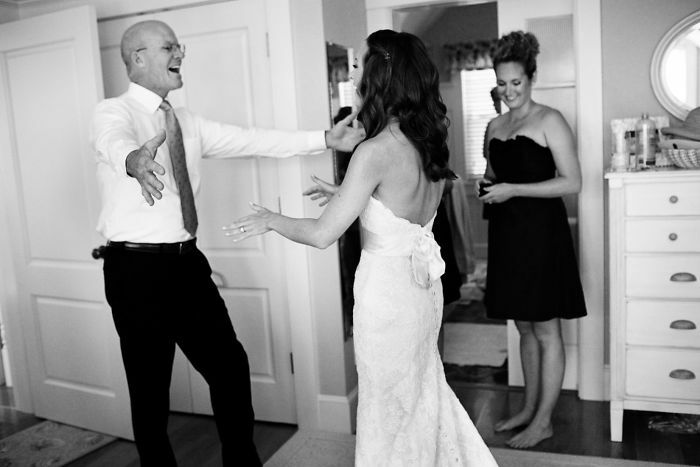 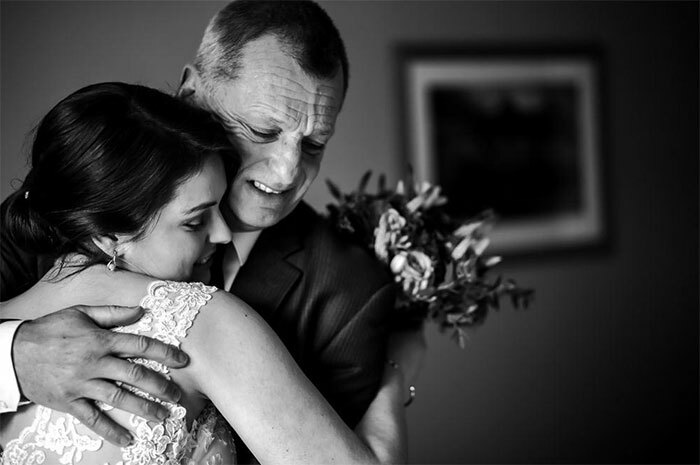 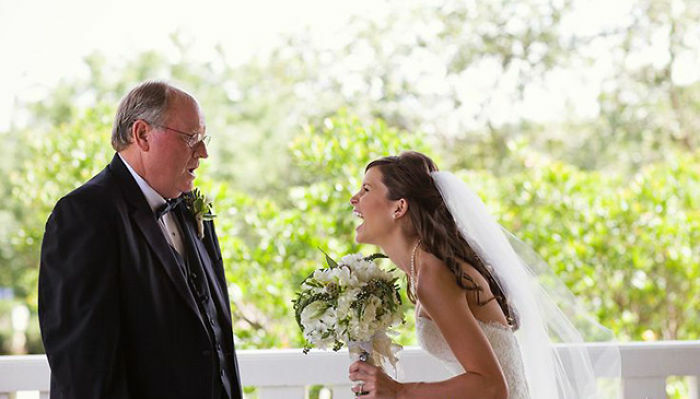 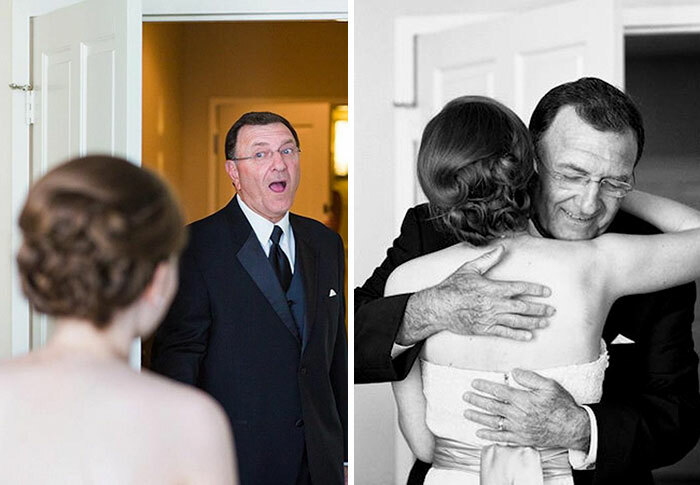 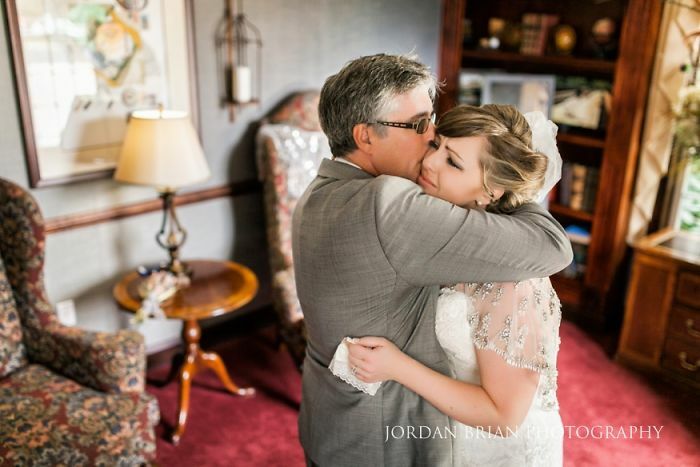 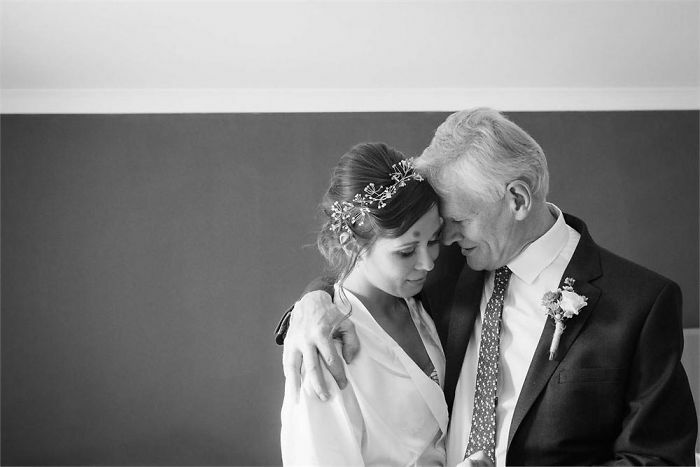 Pictures below celebrate the touching father-daughter bond and show that even the toughest of the dads shed a tear seeing their daughter in a gorgeous white gown. 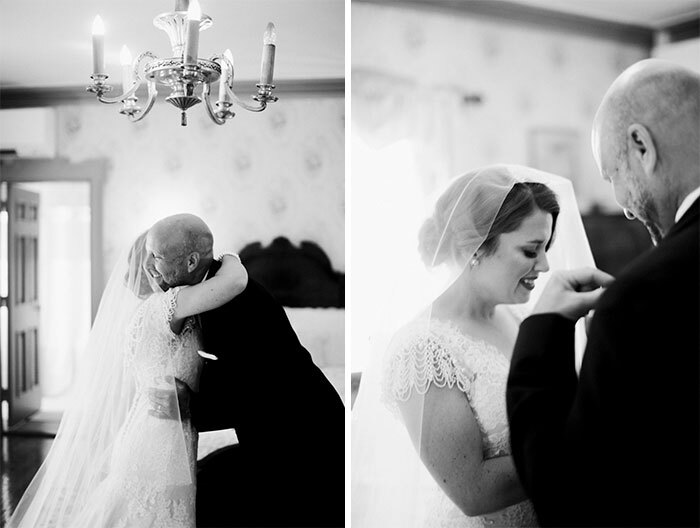 Take a look at these beautiful moments of love and real emotions and vote for your faves.